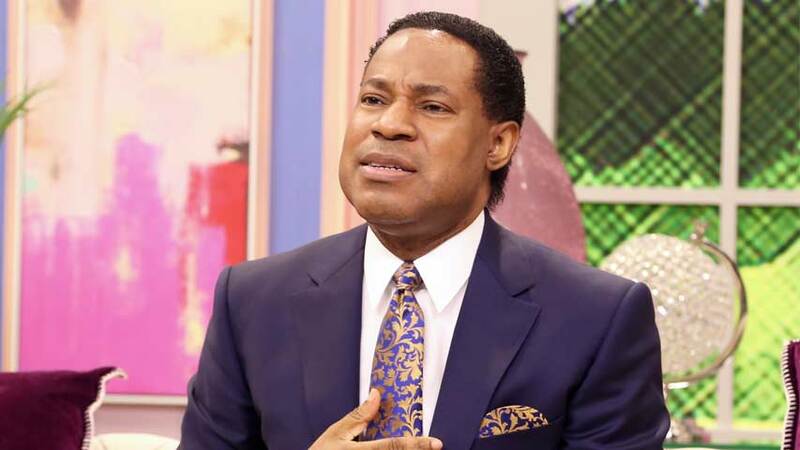 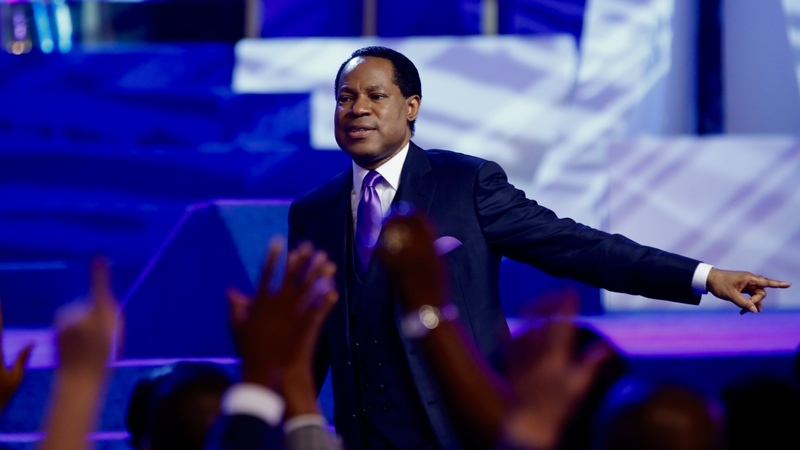 We are not some religious freaks trying to get good feelings from going to church - Pastor Chris. 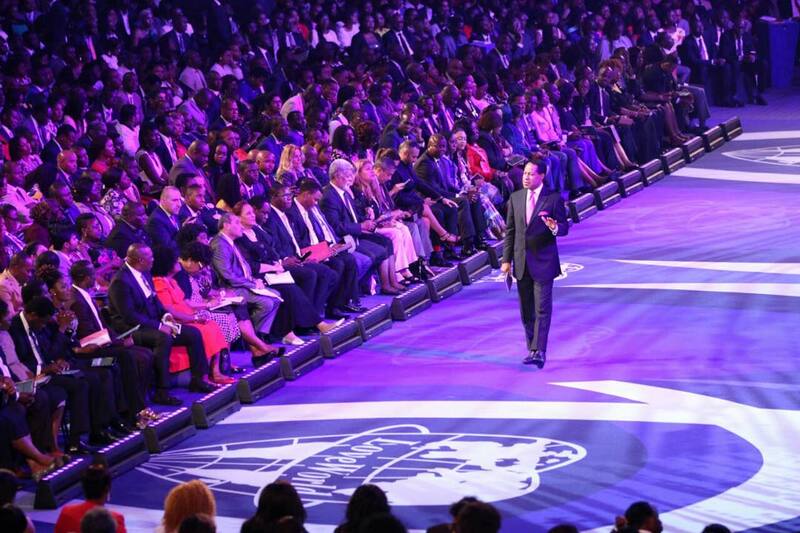 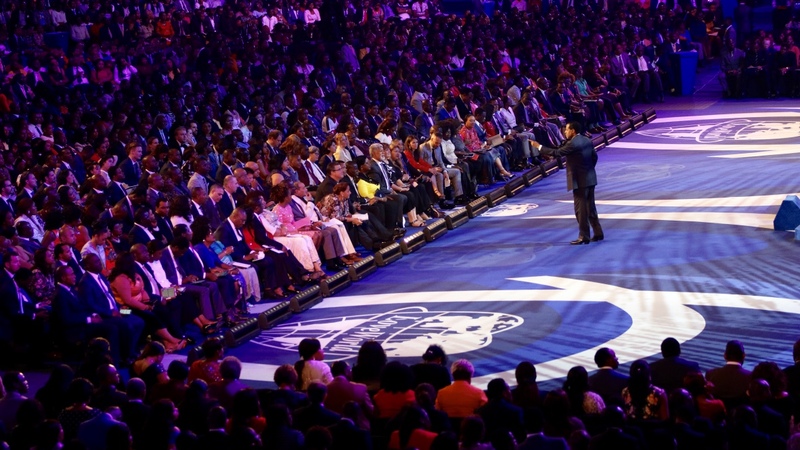 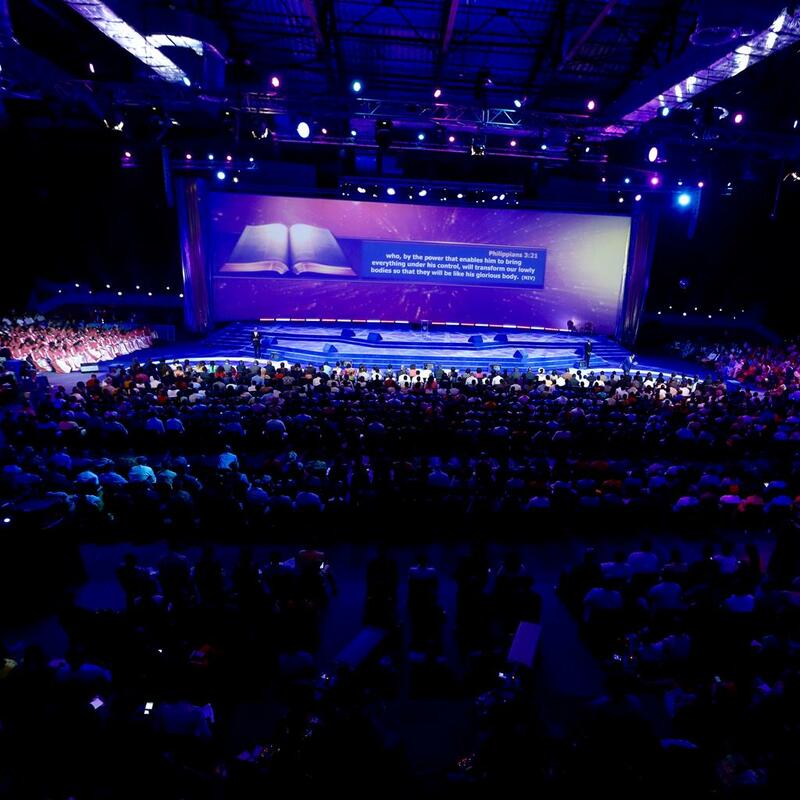 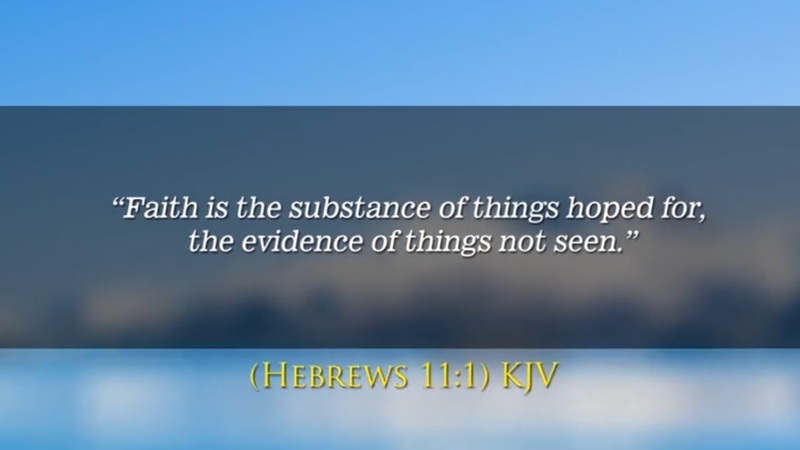 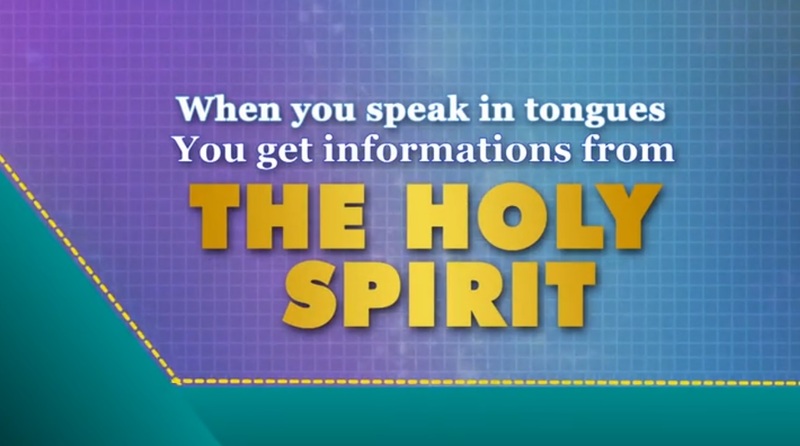 Leaders and members of Christ Embassy Randburg, Johannesburg, South Africa, witnessed the rare teaching of God's word at a special Sunday service with the man of God, Rev. 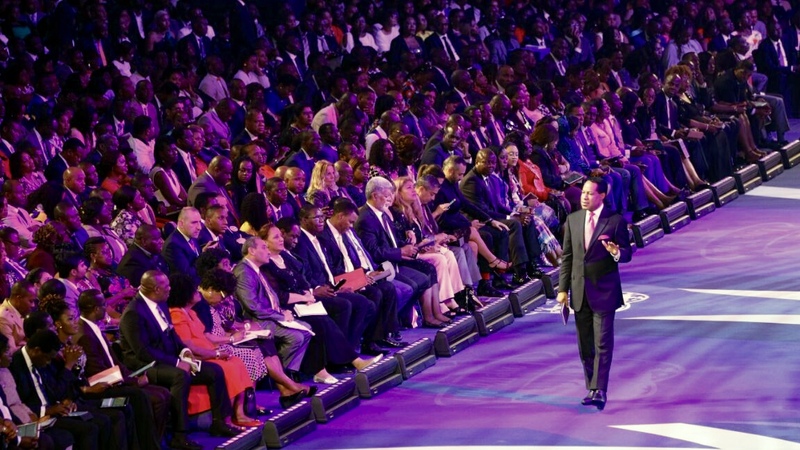 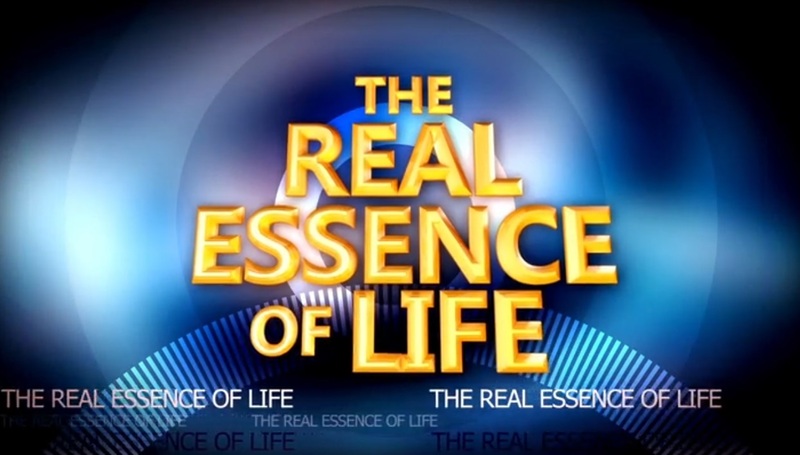 (Dr.) Chris Oyakhilome, granting them the right focus and direction in this "Month of Direction". 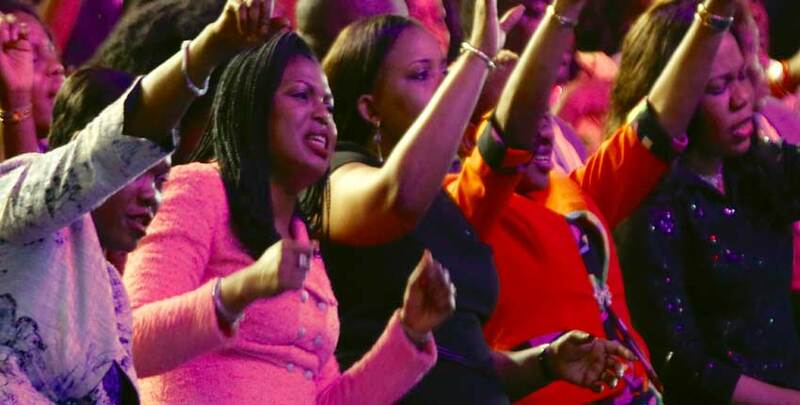 It was a time of intimate fellowship with the Holy Spirit as the congregants sang and worshiped God lavishly in anticipation of that special rhema for the season. 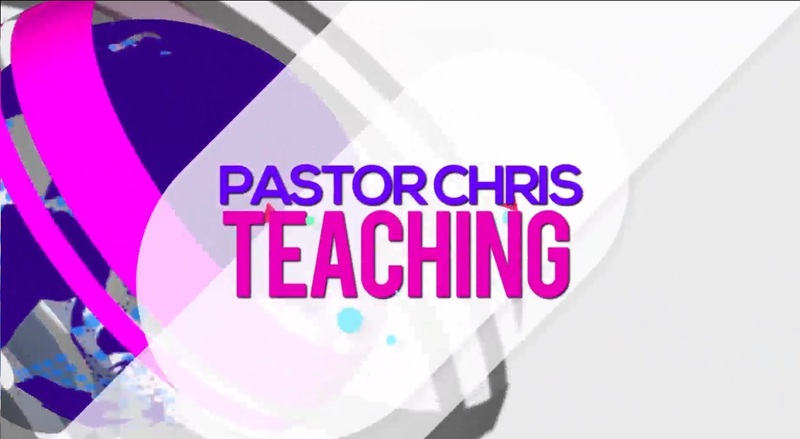 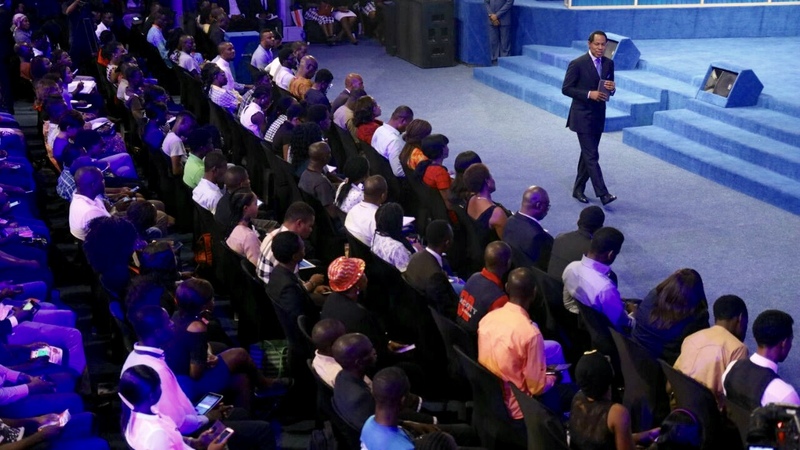 Teaching during this special meeting, Pastor Chris unraveled deep spiritual verities from God's word launching God's children into higher levels of understanding. 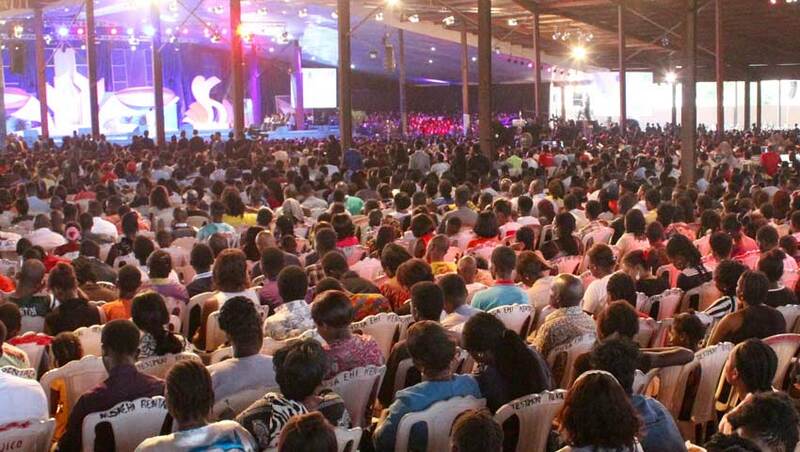 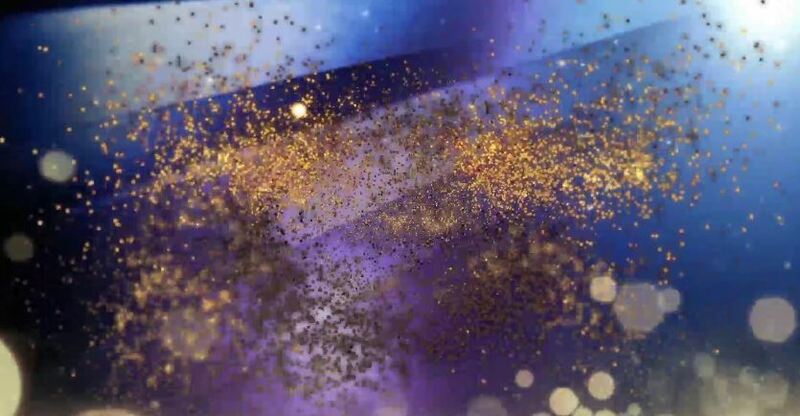 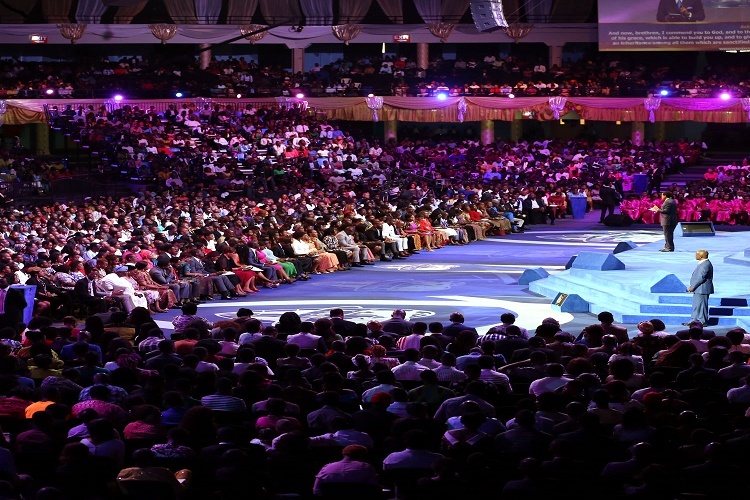 We are more than people trying to get a good feeling from going to church he charged the congregation, discarding the erroneous idea that Christians religiously go to church to get a good feeling as a means of relief from the pressures of the world. 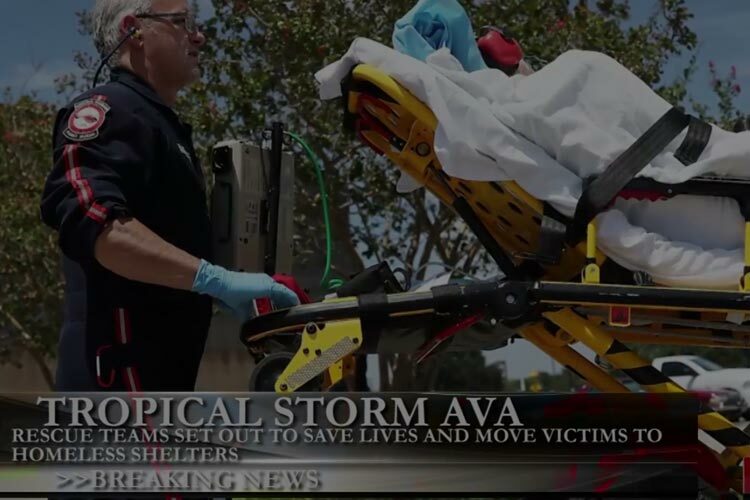 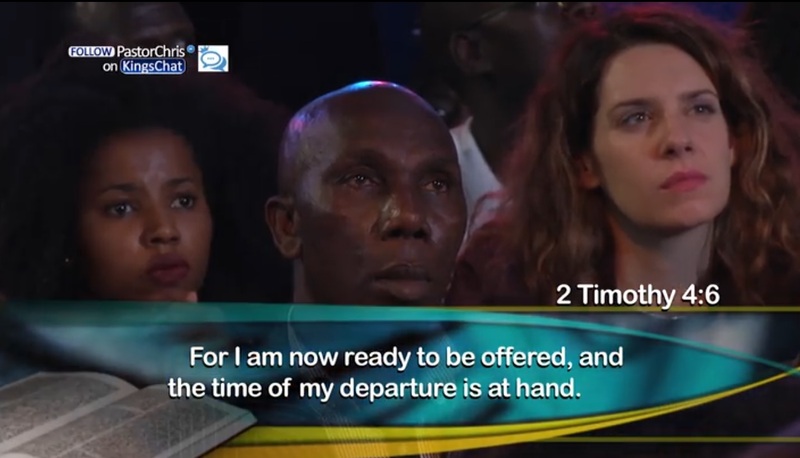 We are serving our Lord Jesus Christ he said. 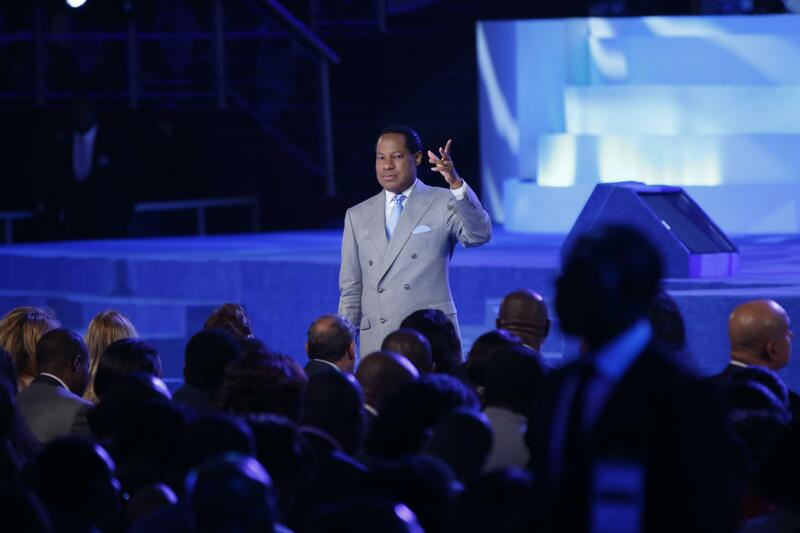 He further stressed the importance of being conscious of the return of the master, Jesus Christ and our place in Him. 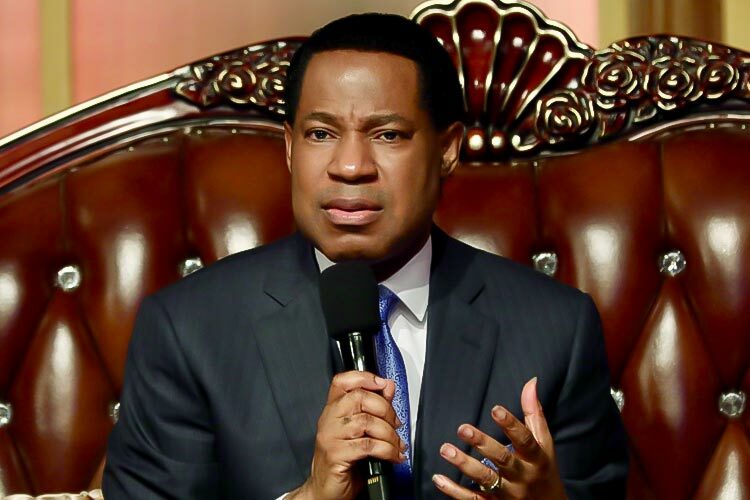 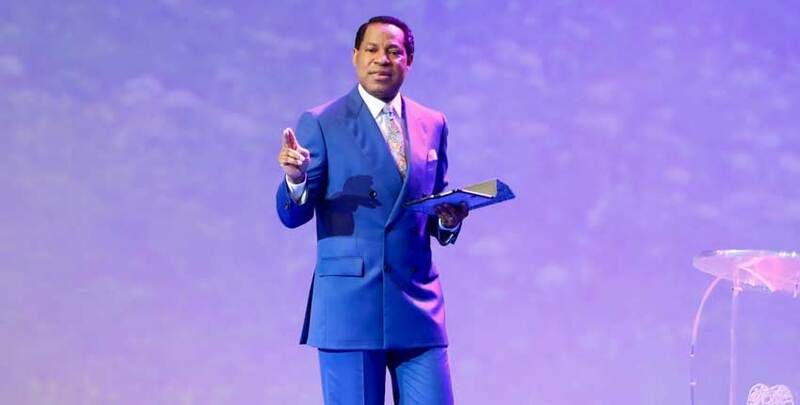 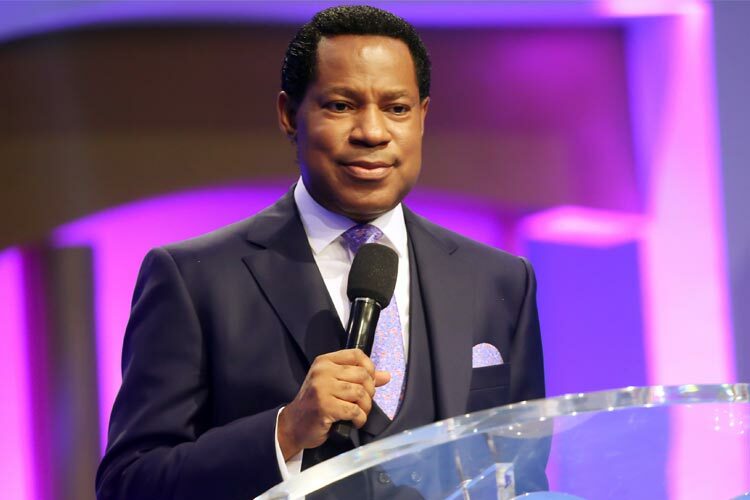 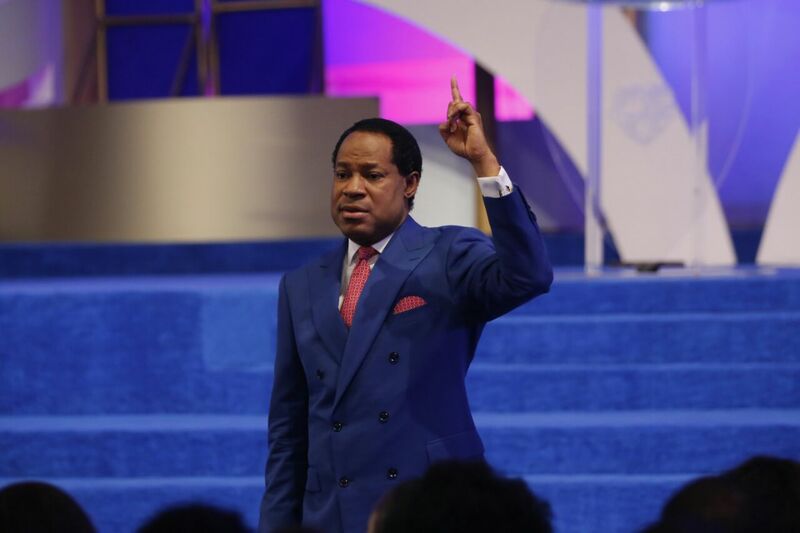 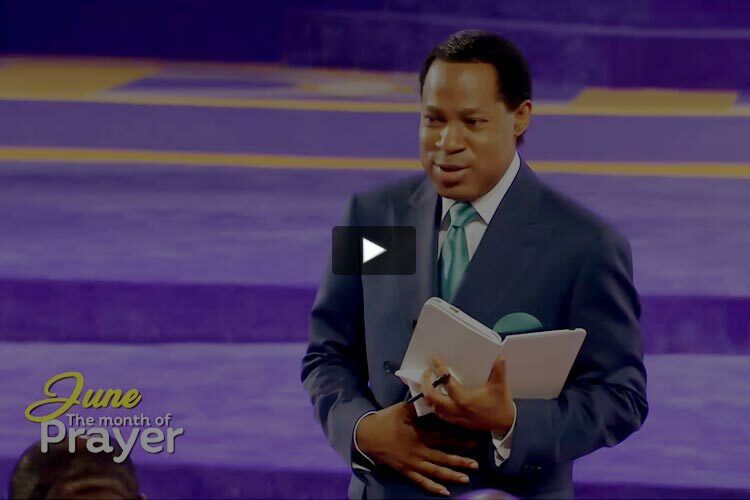 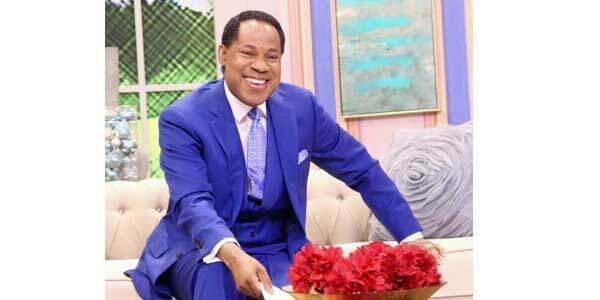 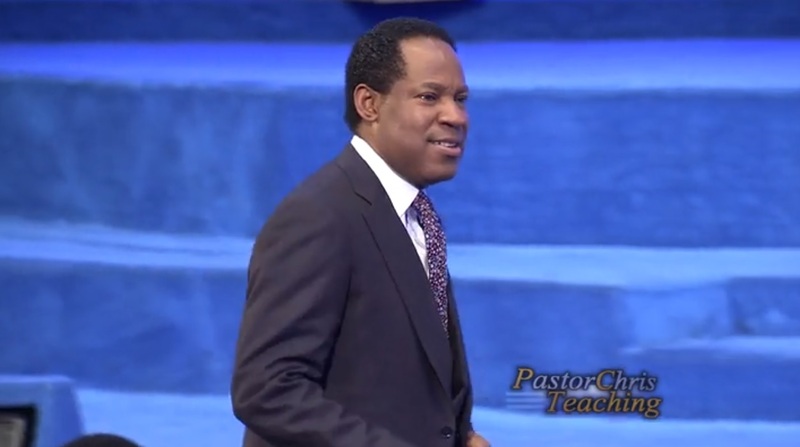 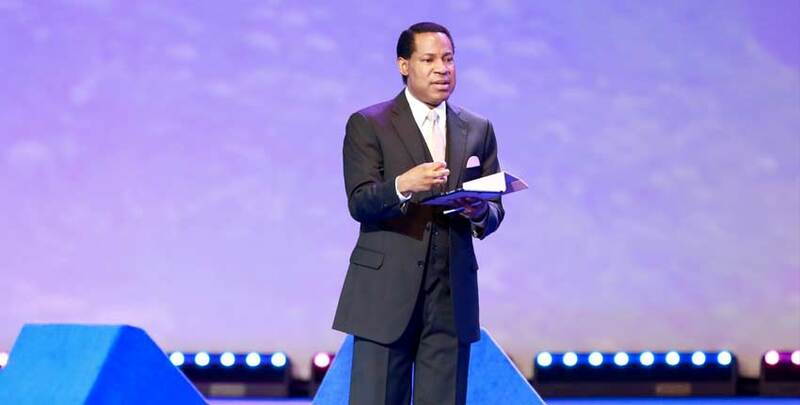 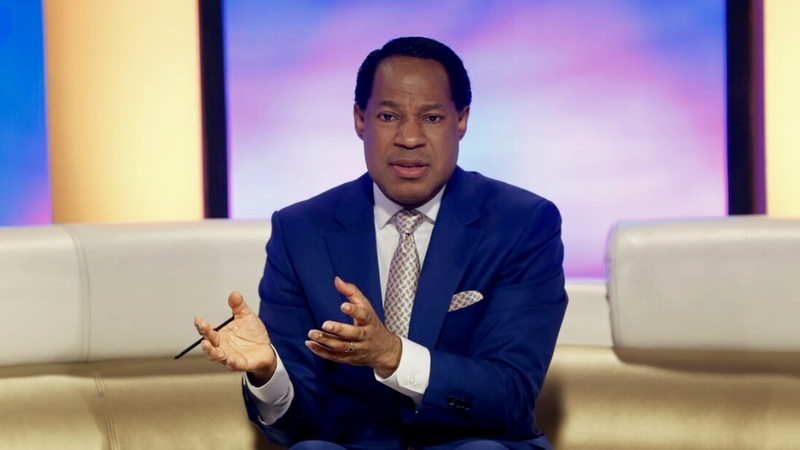 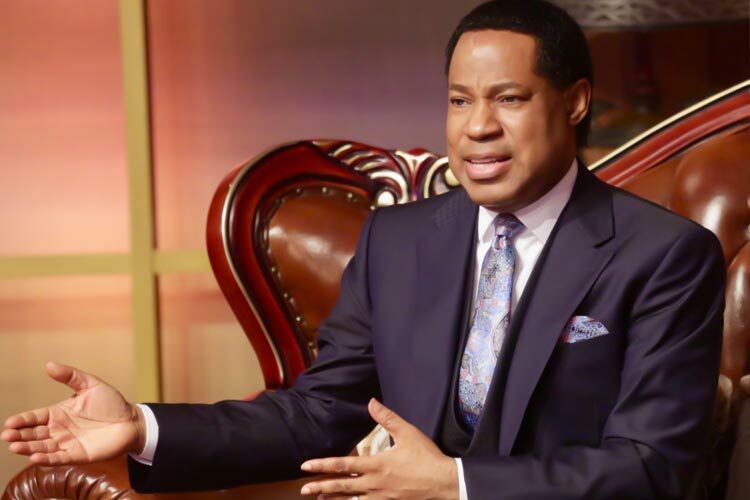 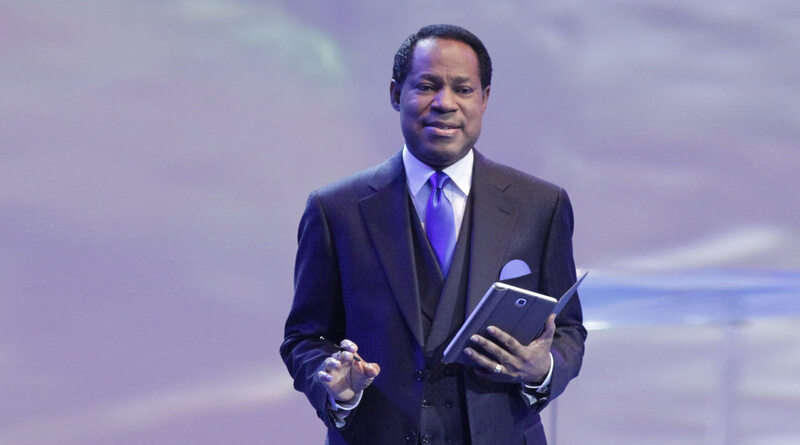 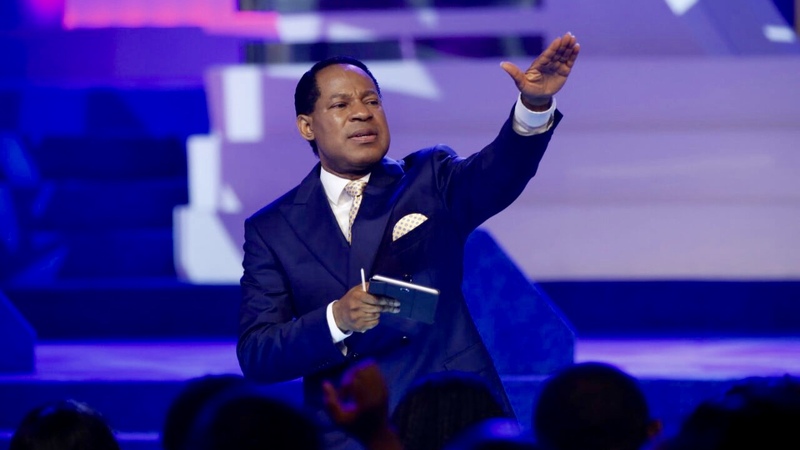 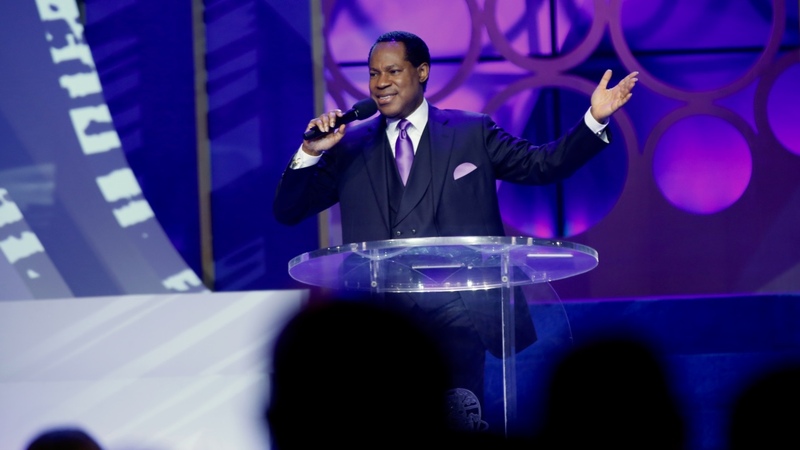 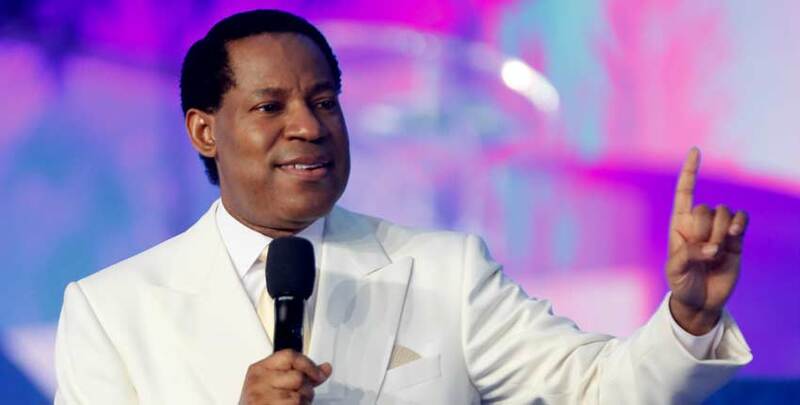 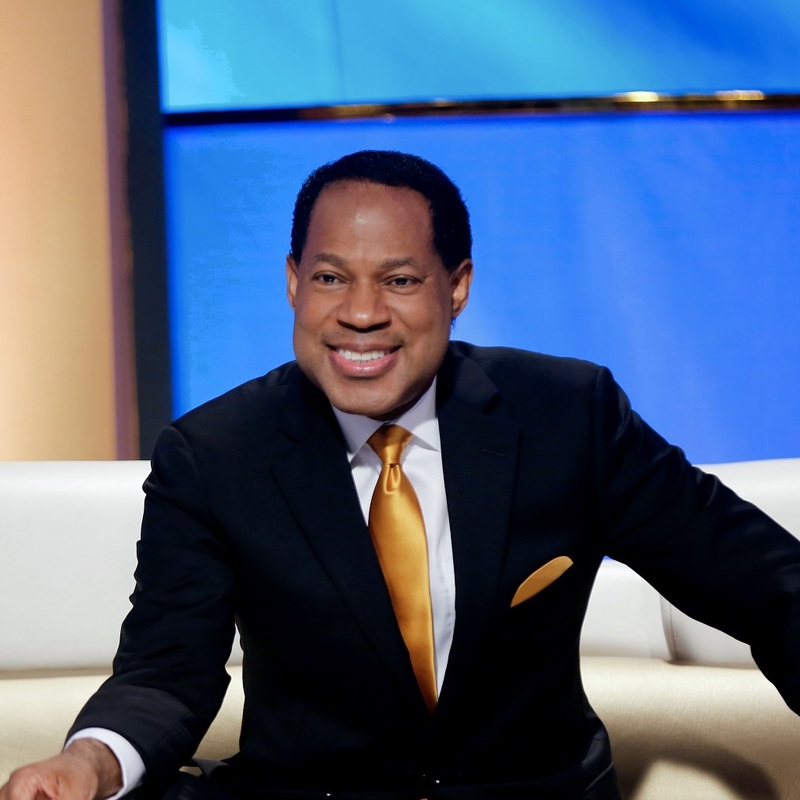 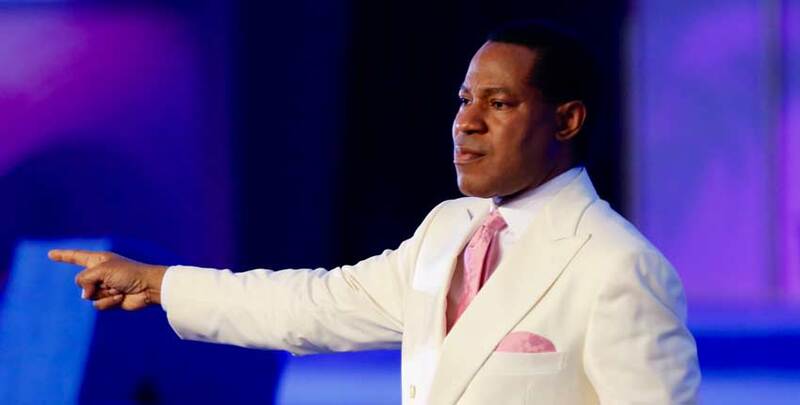 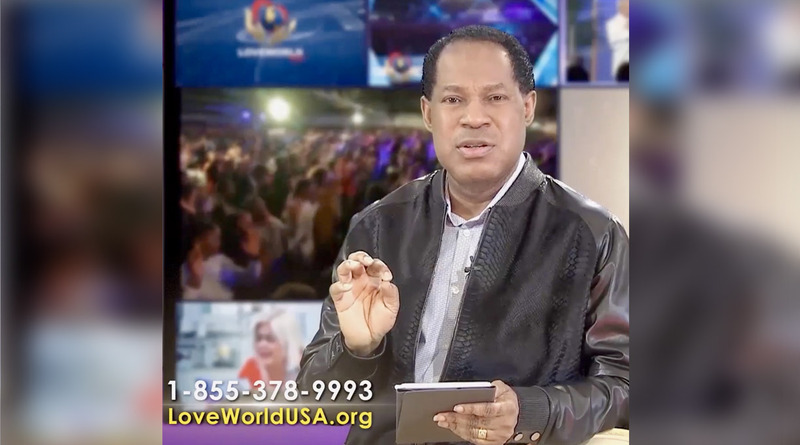 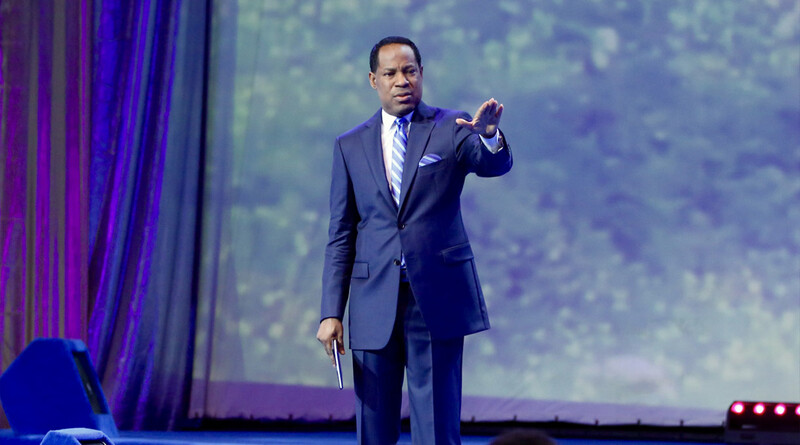 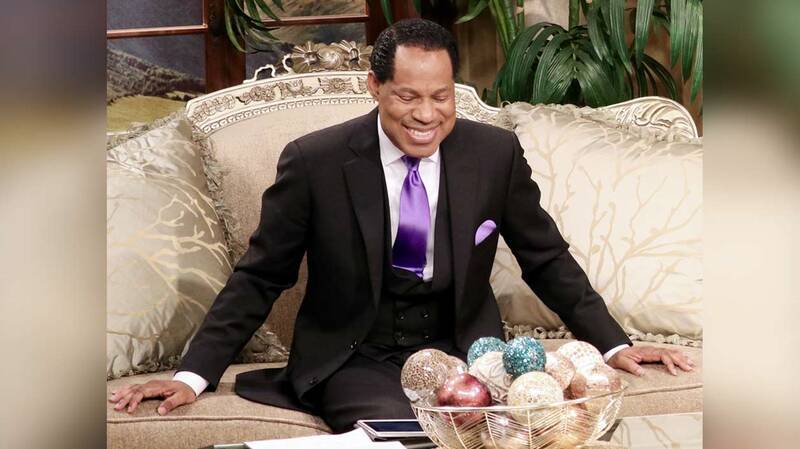 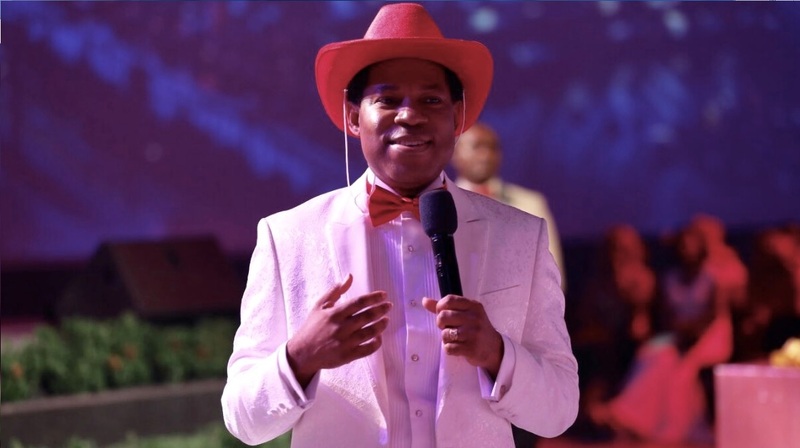 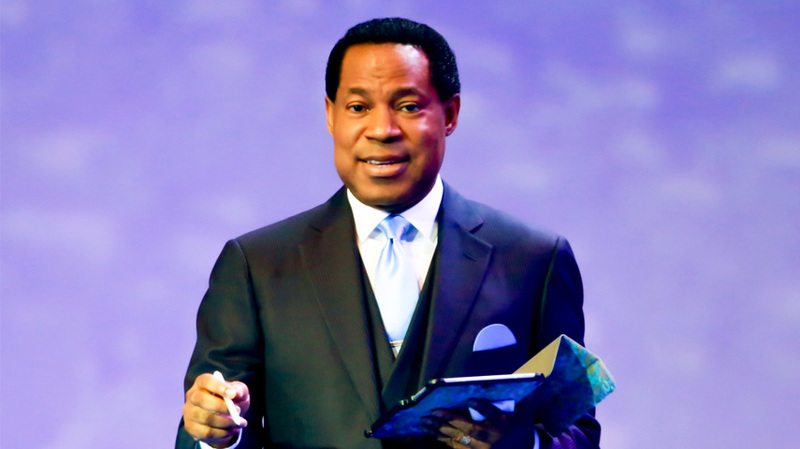 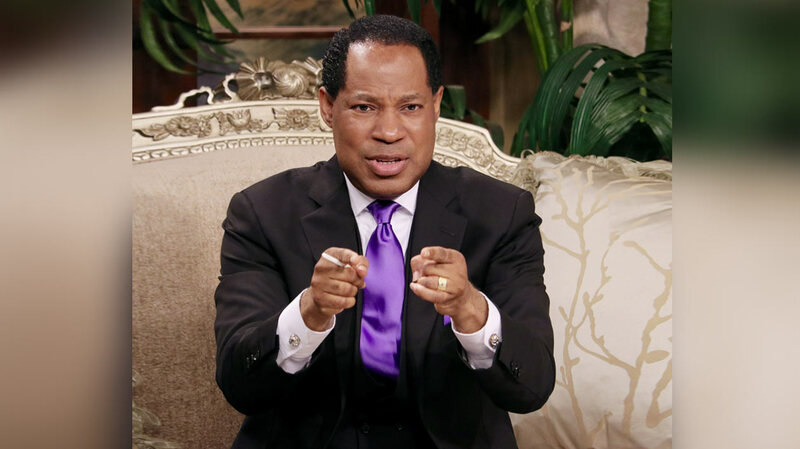 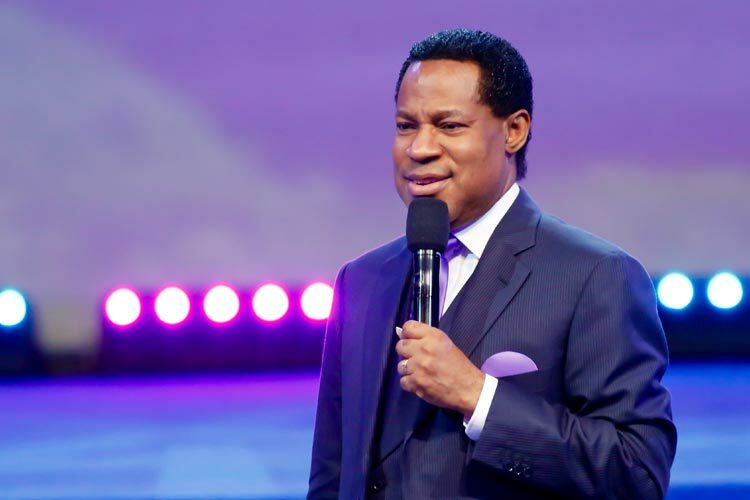 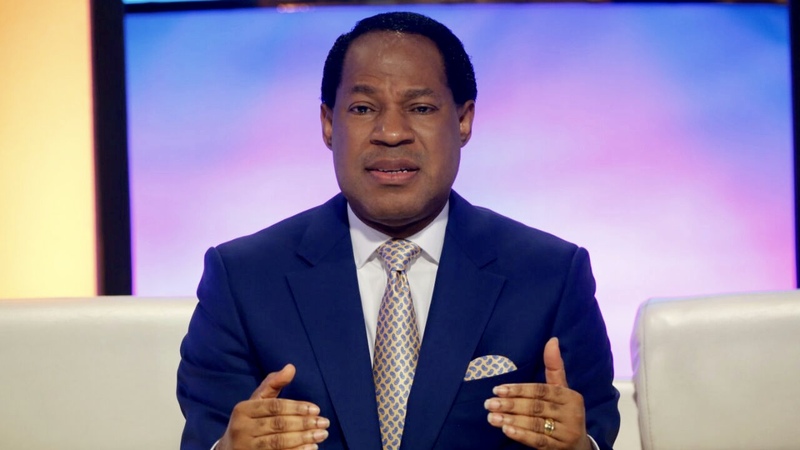 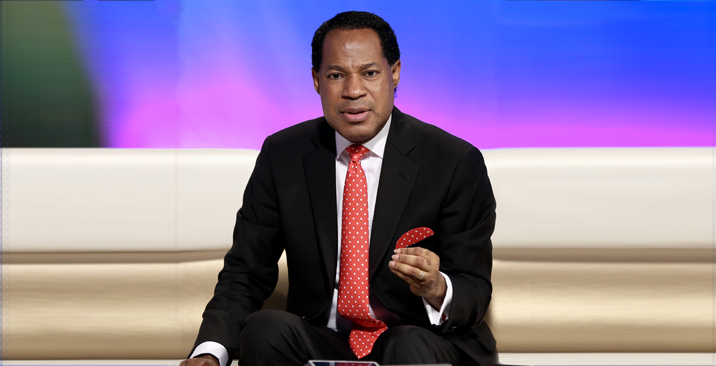 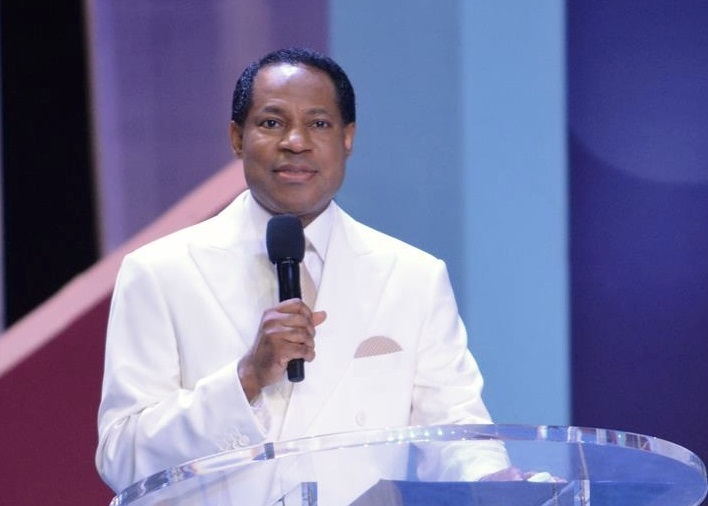 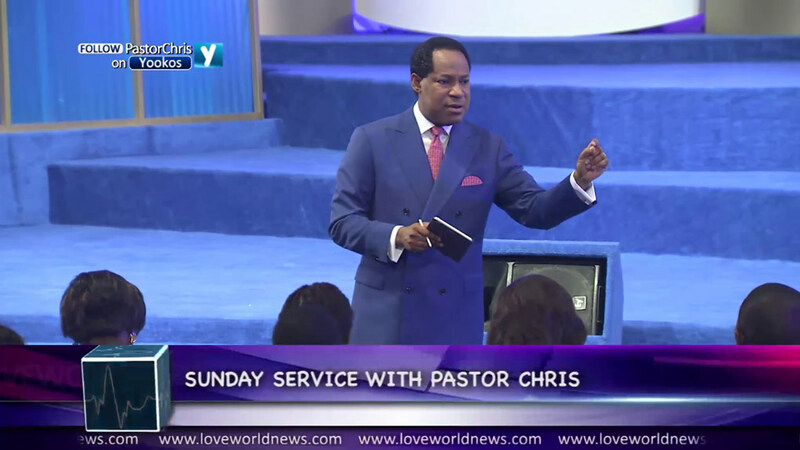 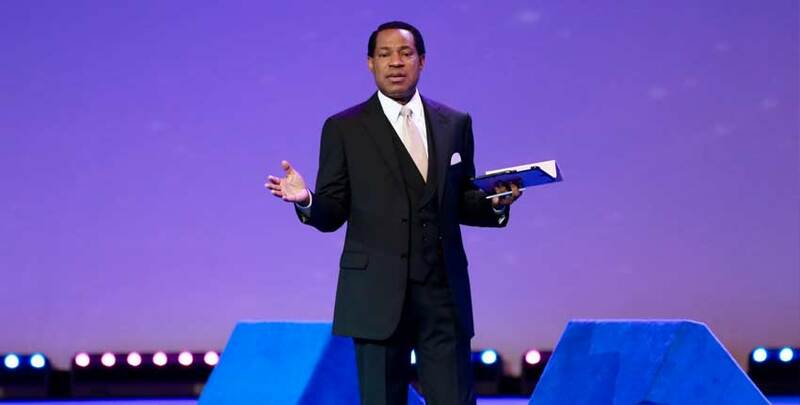 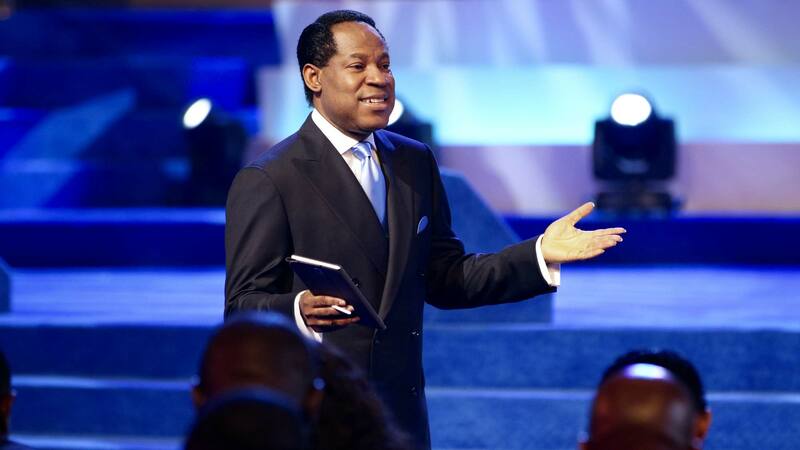 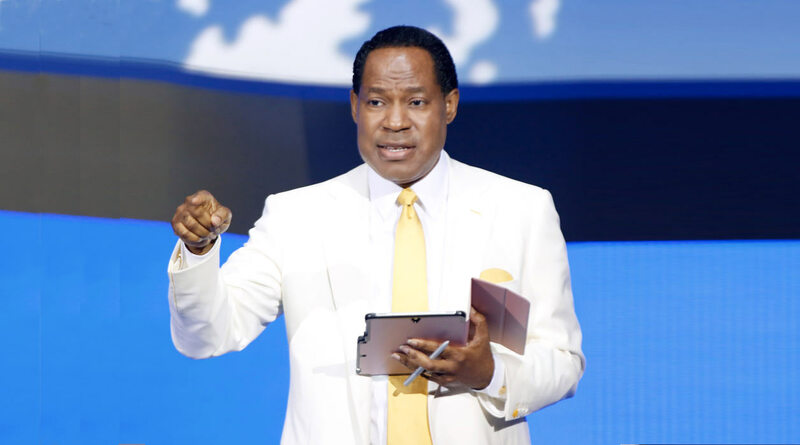 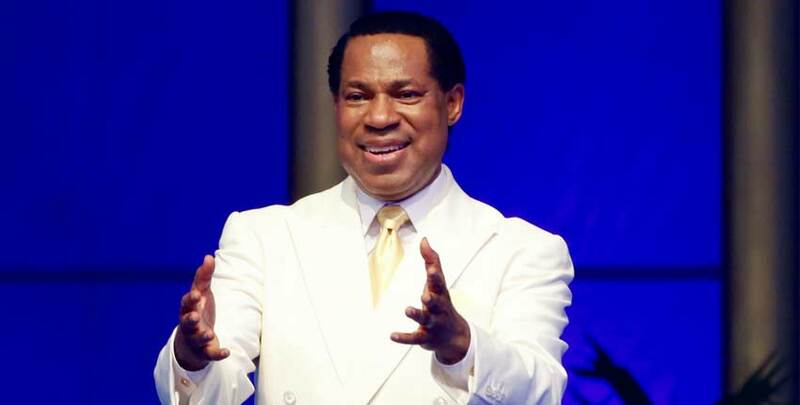 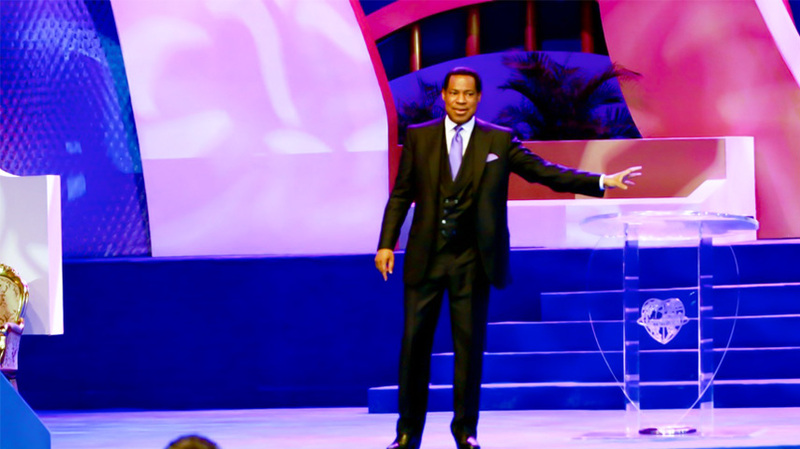 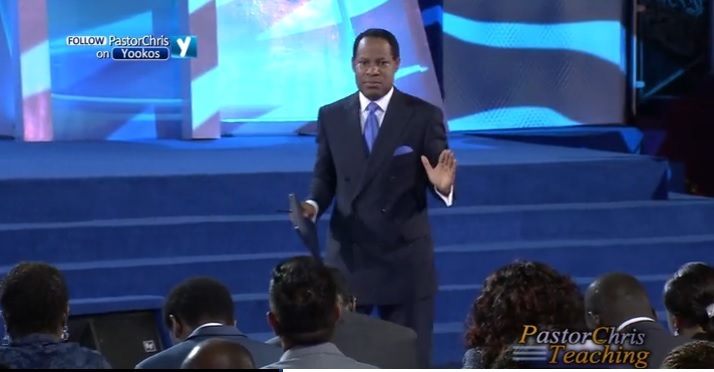 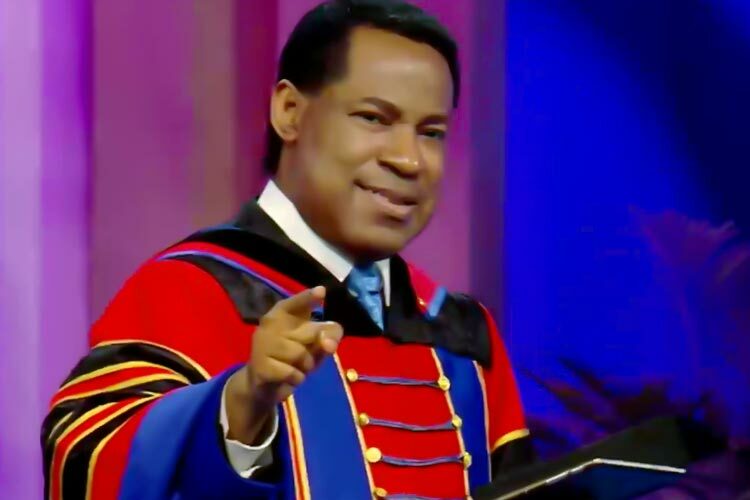 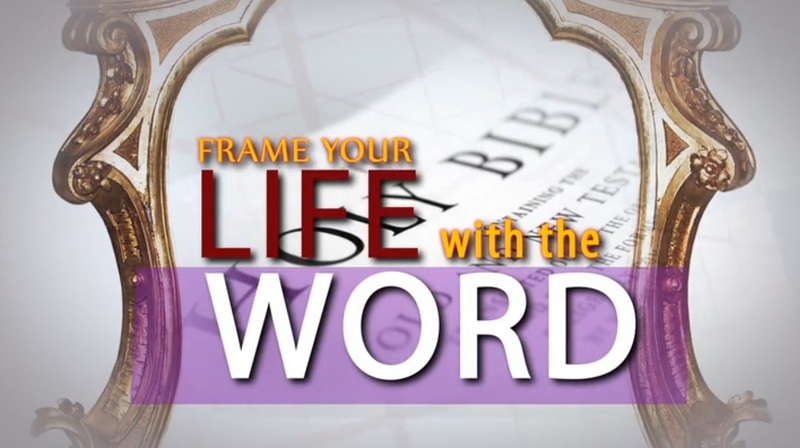 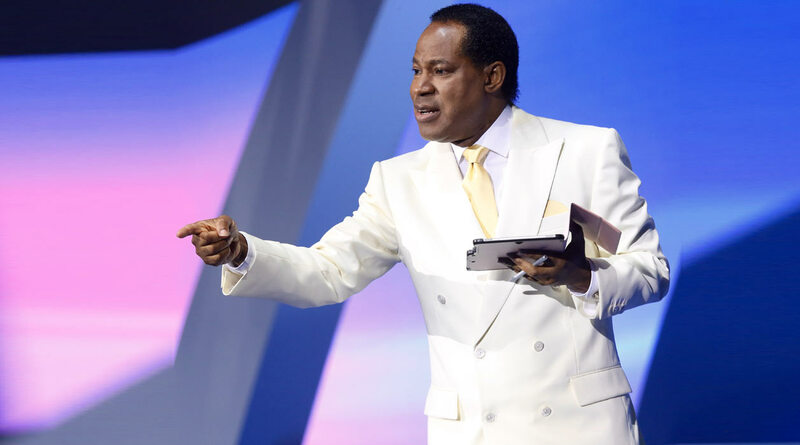 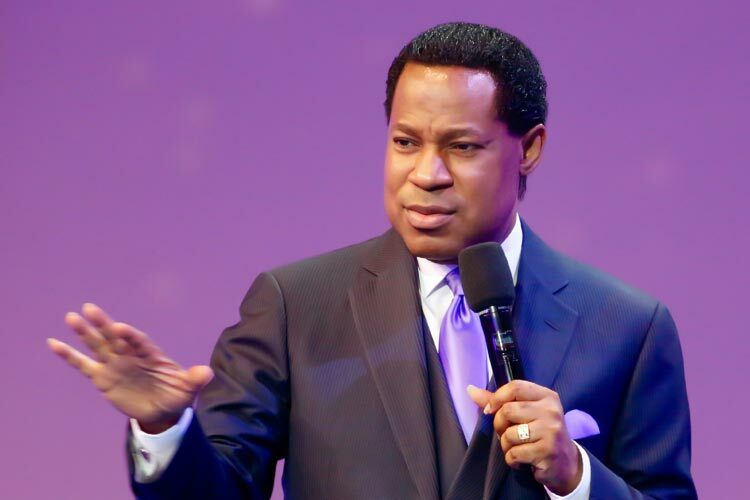 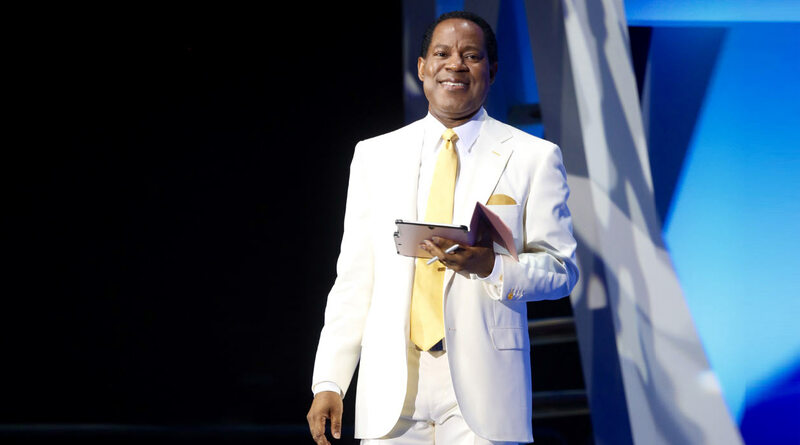 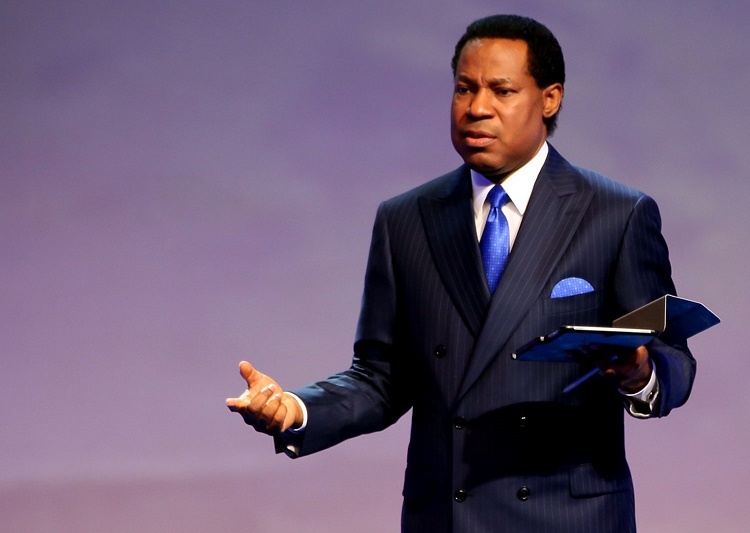 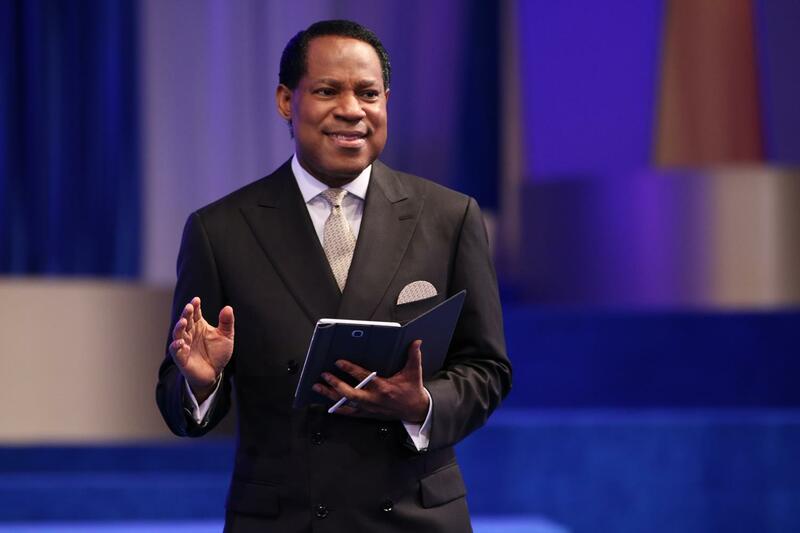 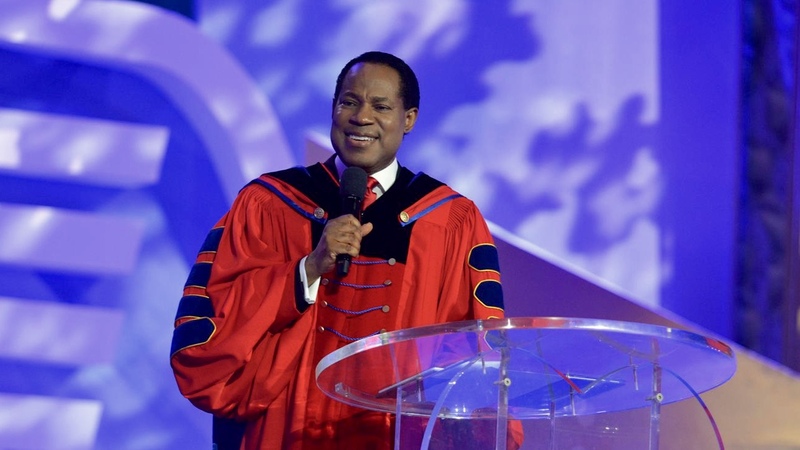 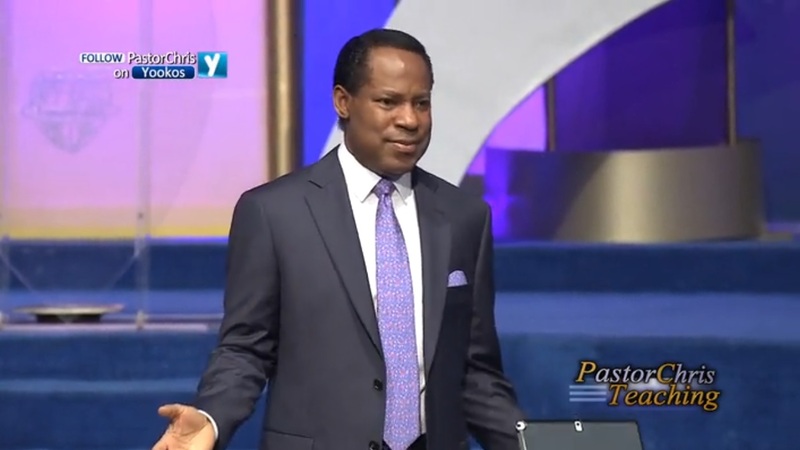 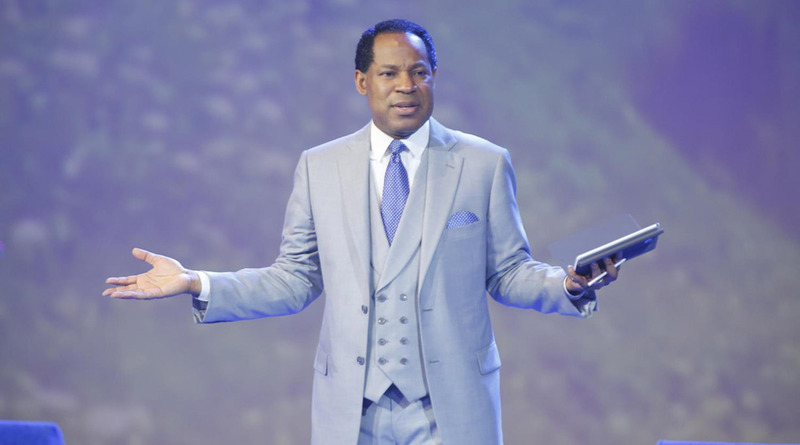 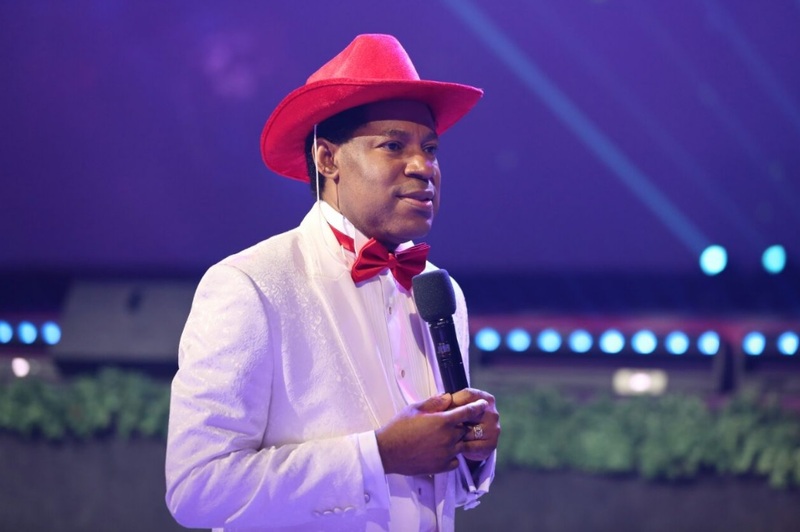 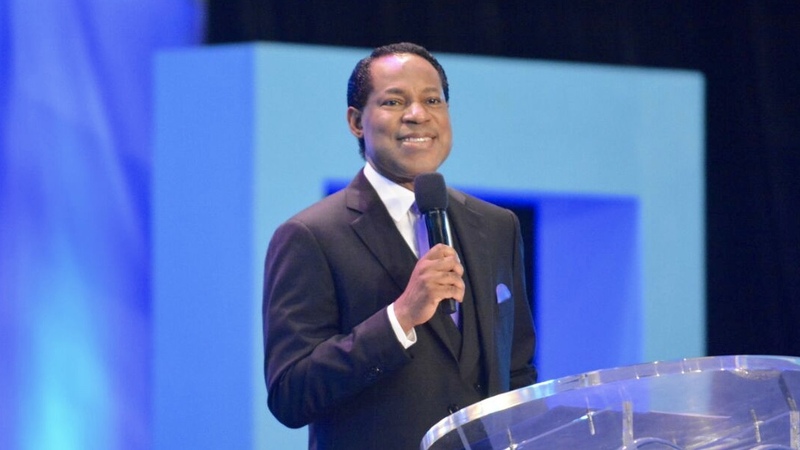 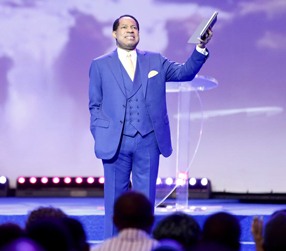 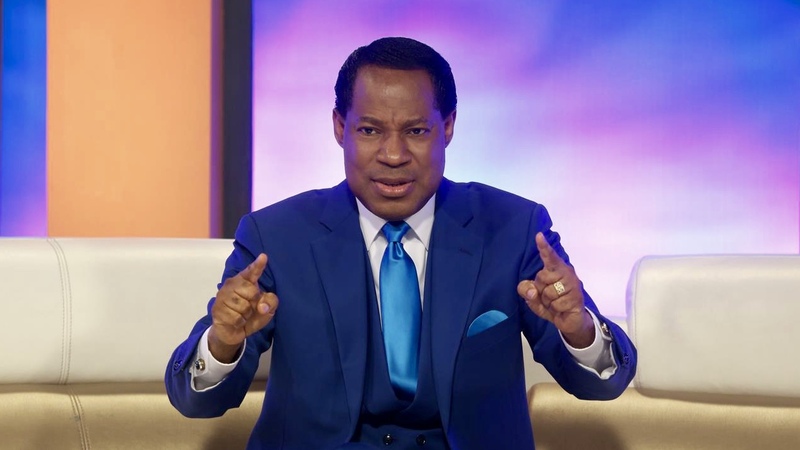 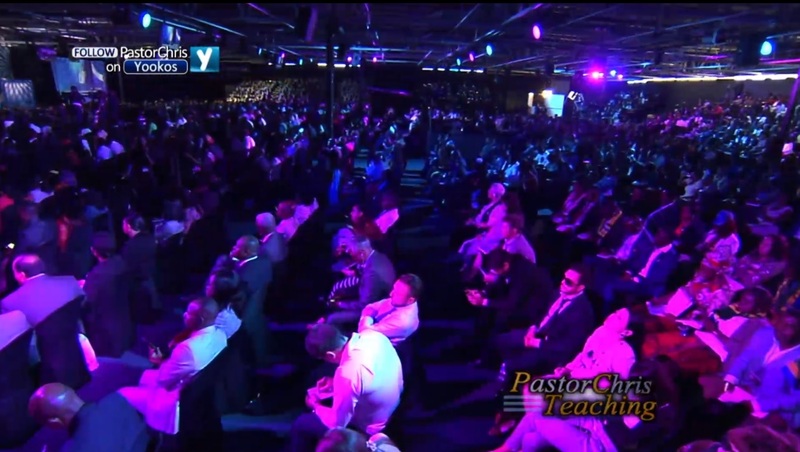 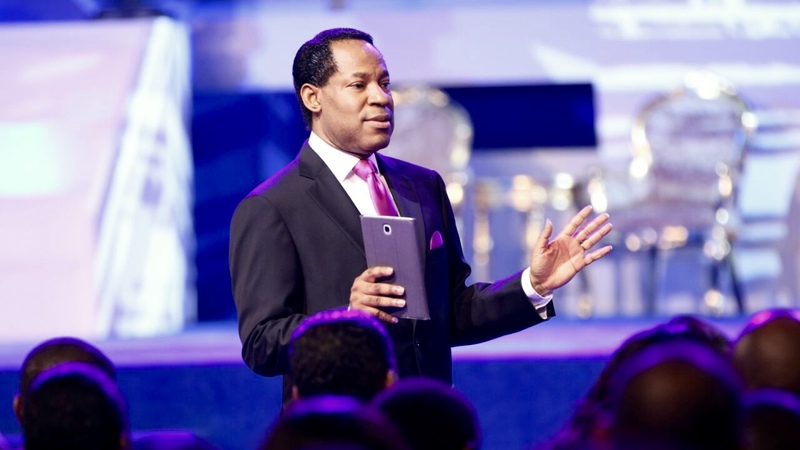 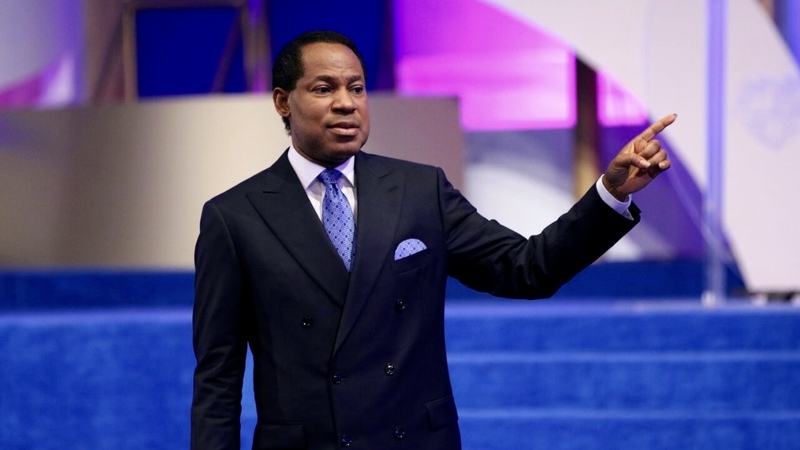 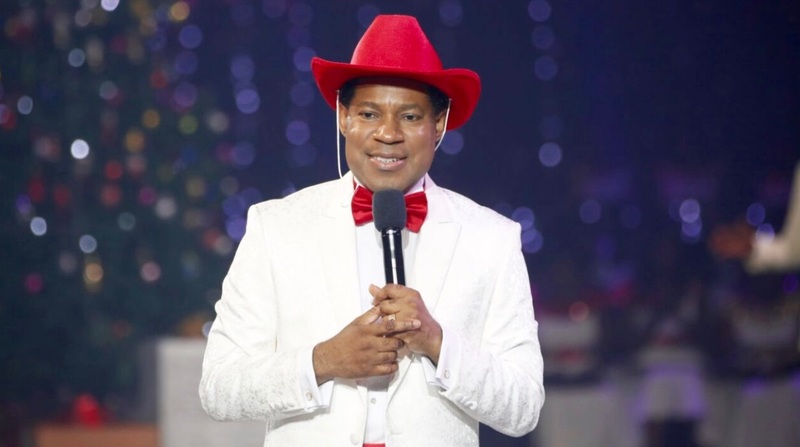 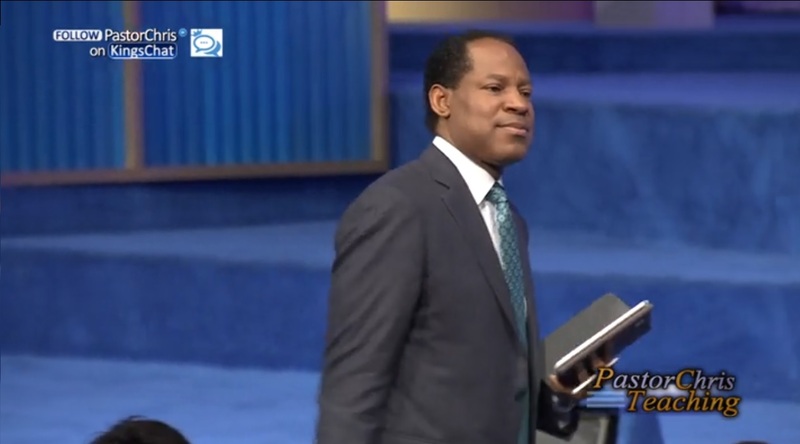 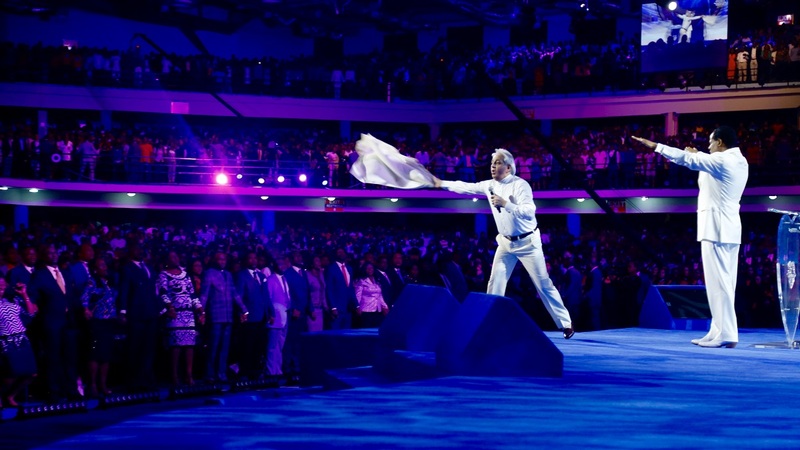 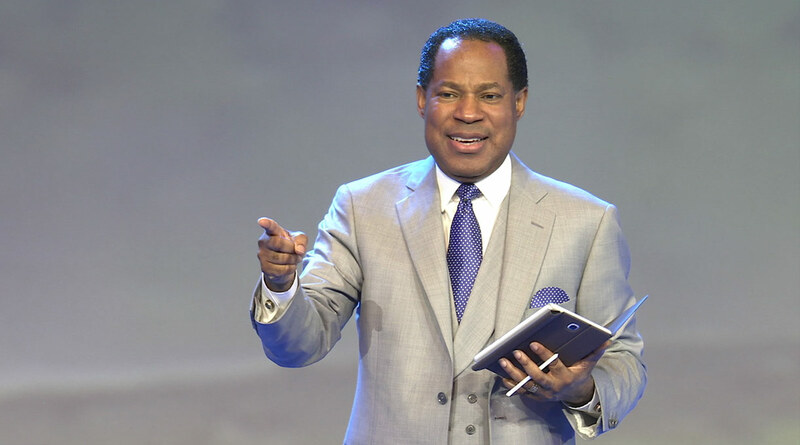 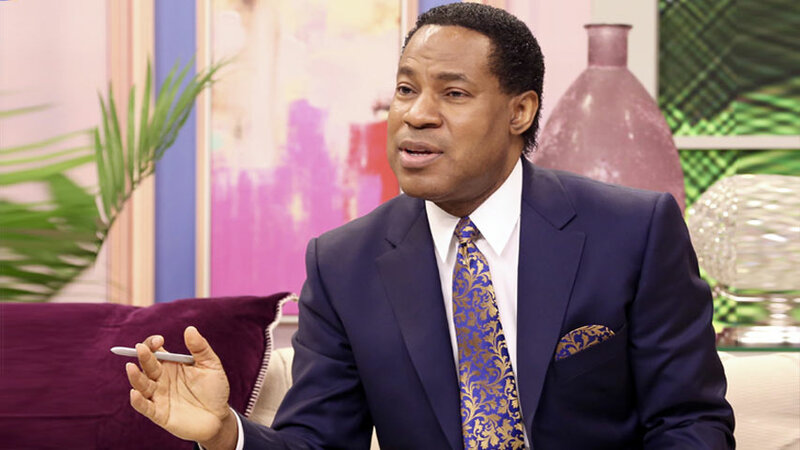 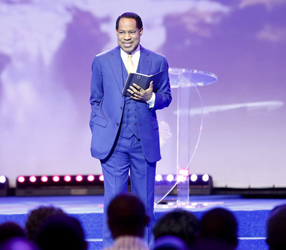 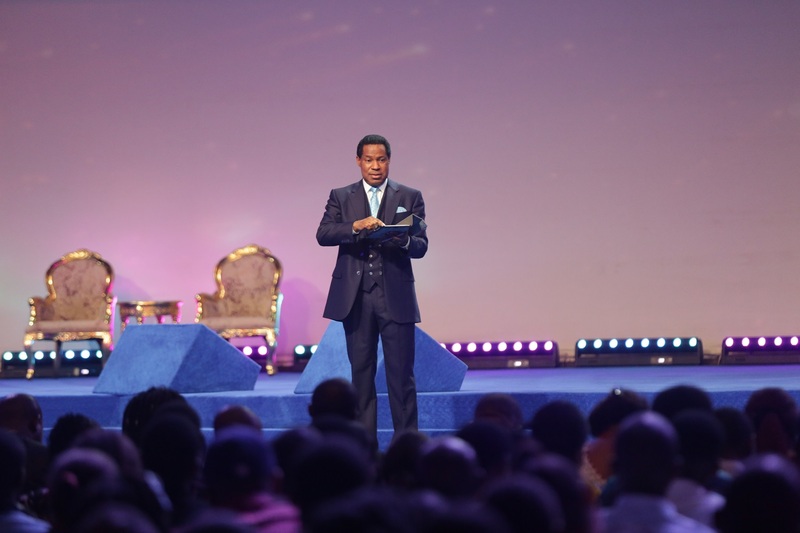 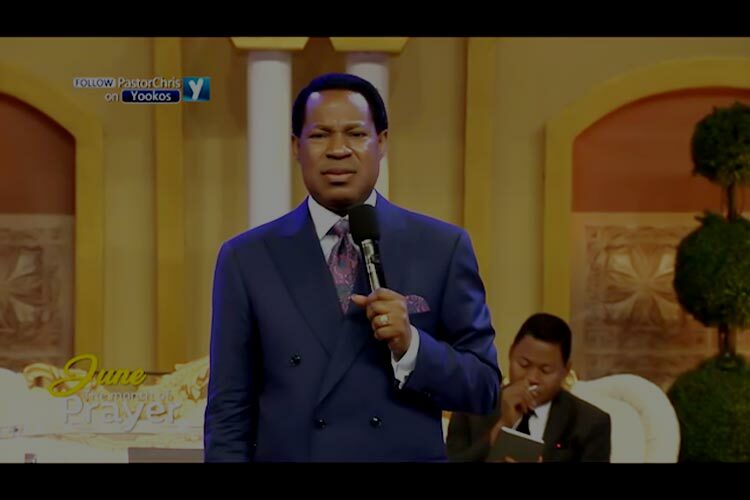 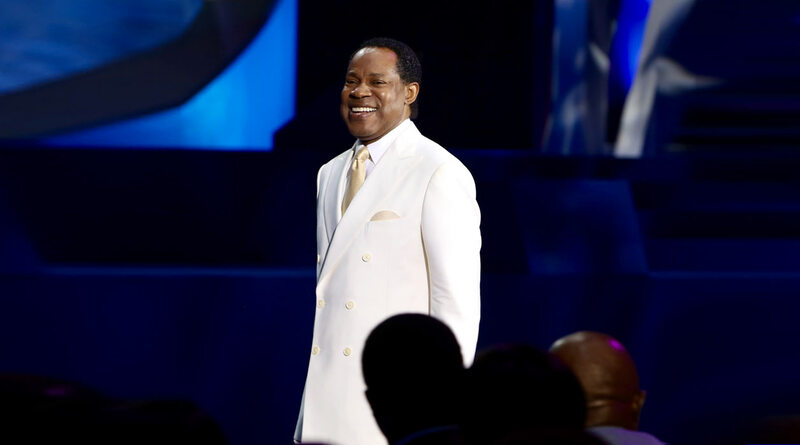 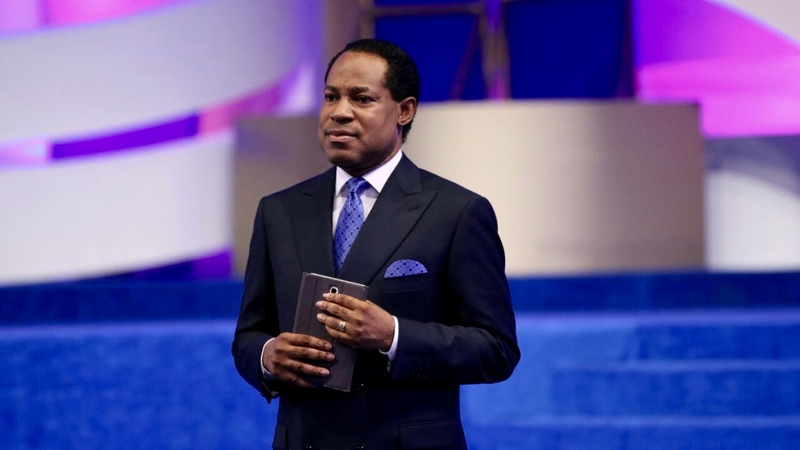 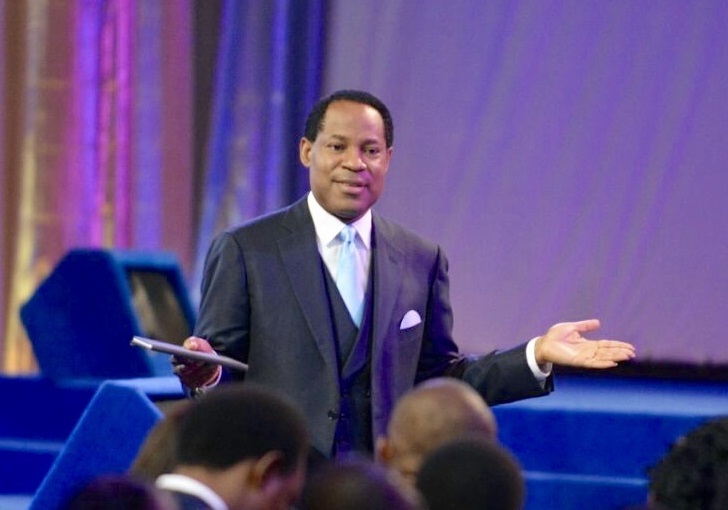 Pastor Chris Announces November, 'the Month of Moving Forward'! 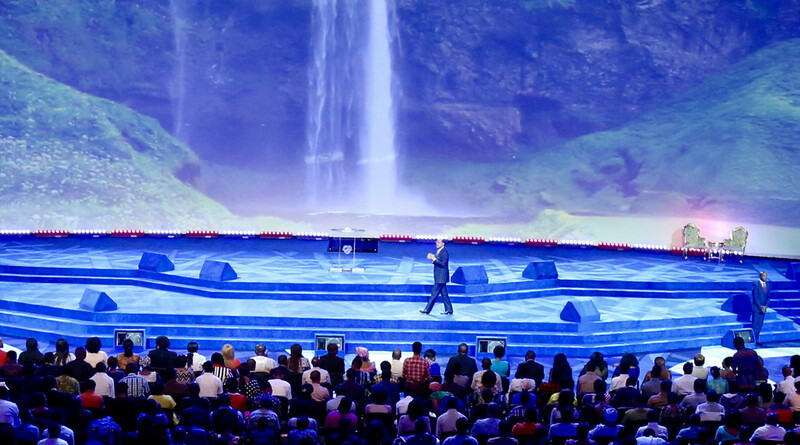 Avoid Desperation — Grow Your Faith in the Time of Peace! 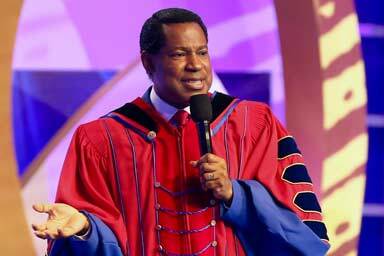 Pastor Chris Announces 2017, 'The Year of Flourishing'! 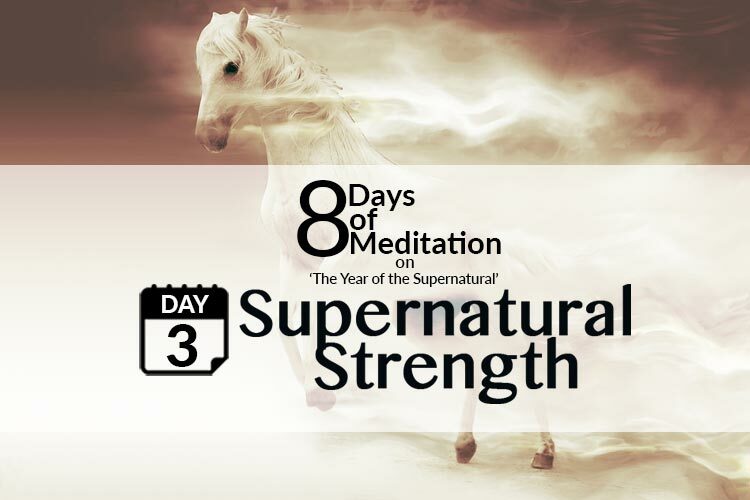 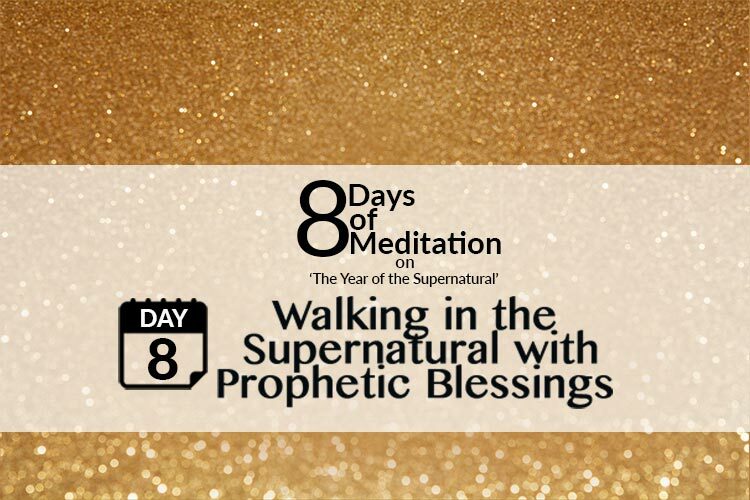 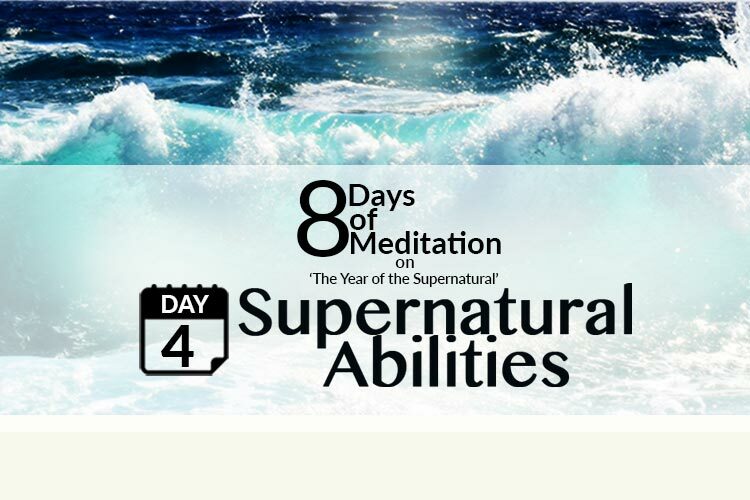 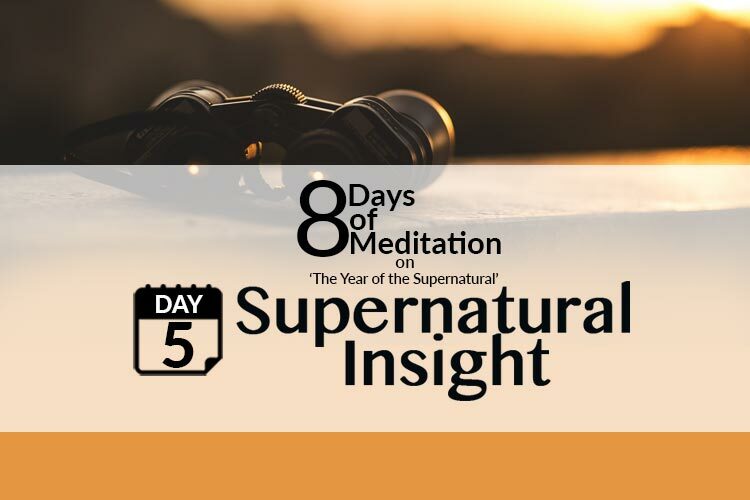 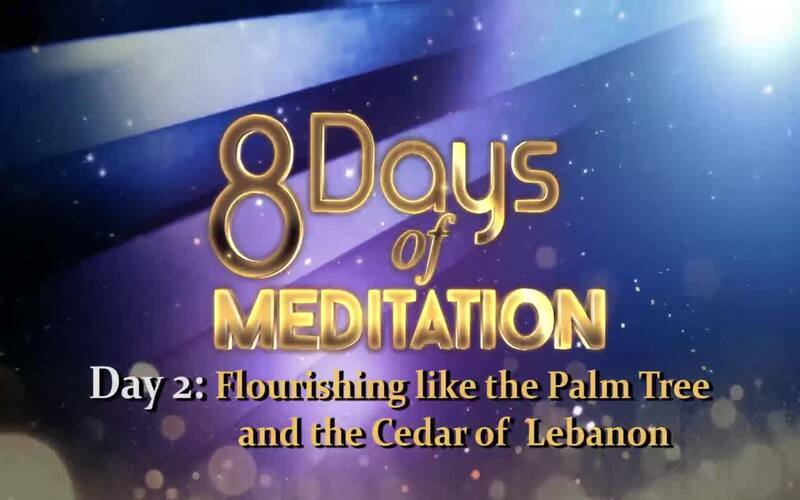 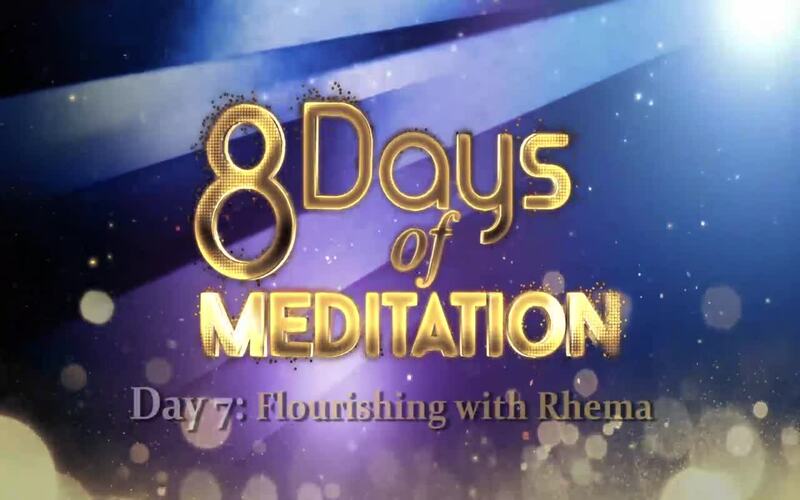 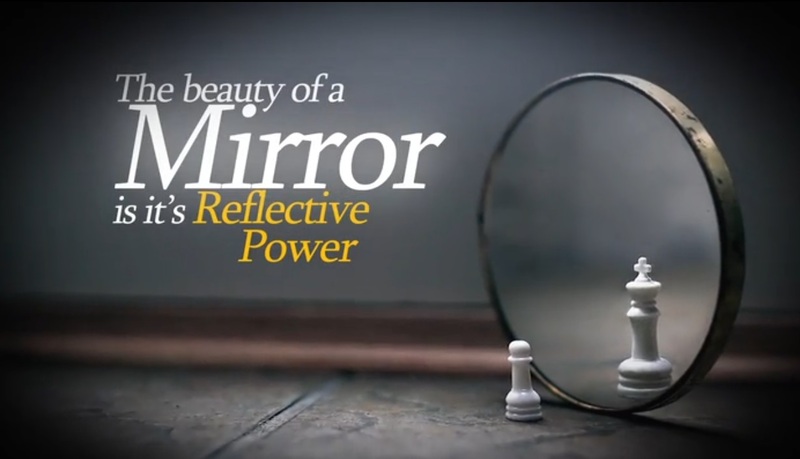 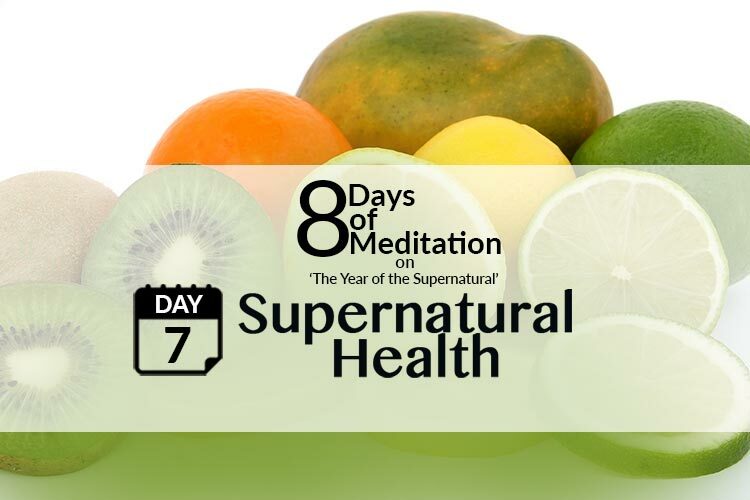 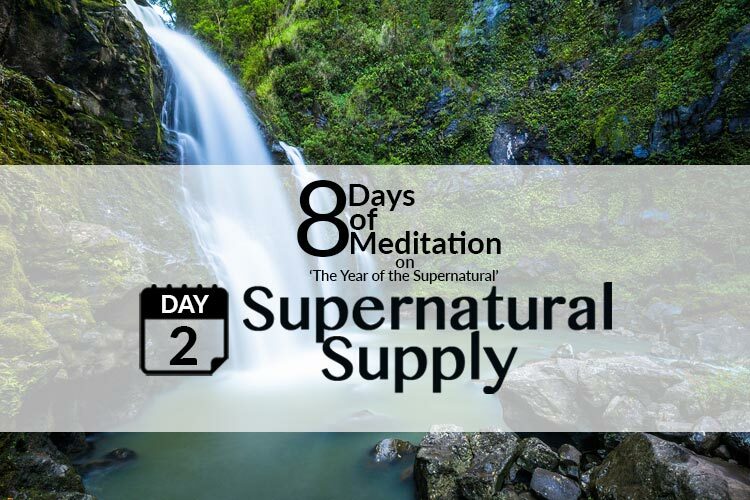 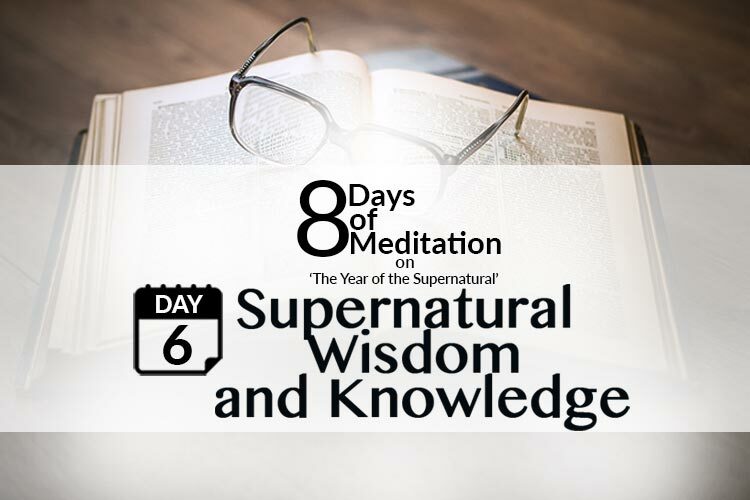 '8 Days of Meditation' kicks off with inspiring video excerpt from the 'Year of Flourishing' message! 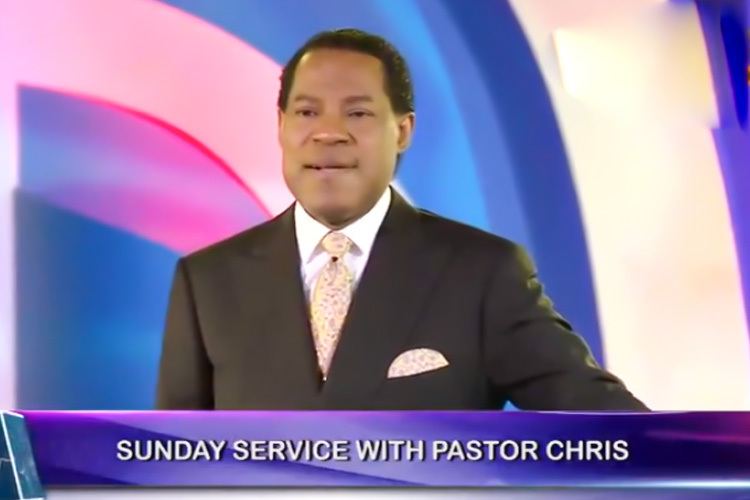 There's No Such Thing as Good Luck, Pastor Chris Teaches at Sunday Service! 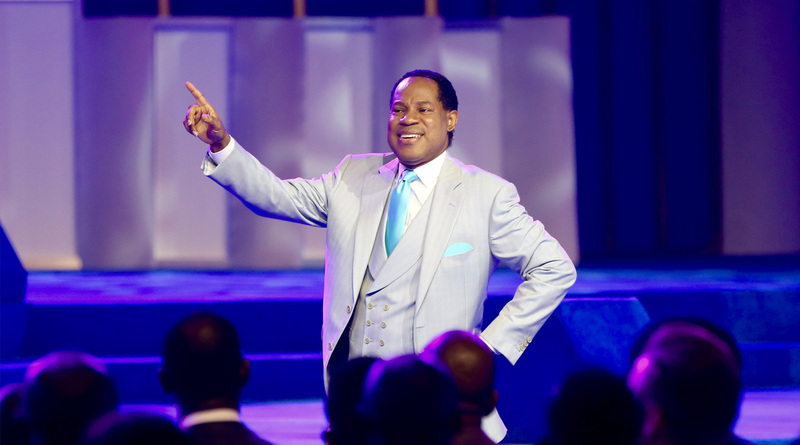 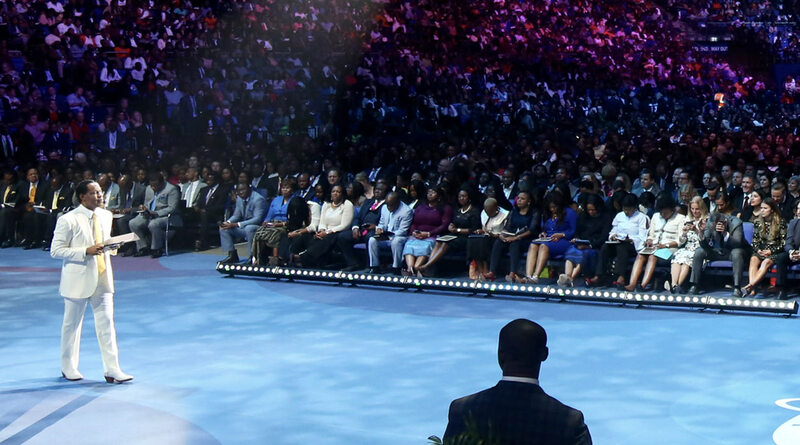 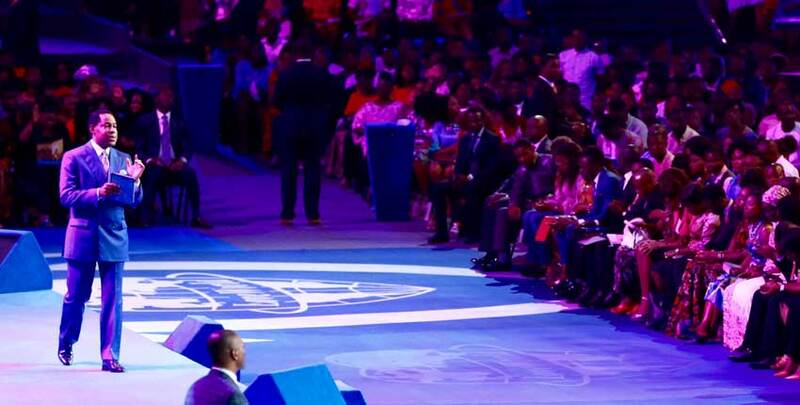 Watch as Pastor Chris Announces July 2017 to be 'the Month of Expansion'! 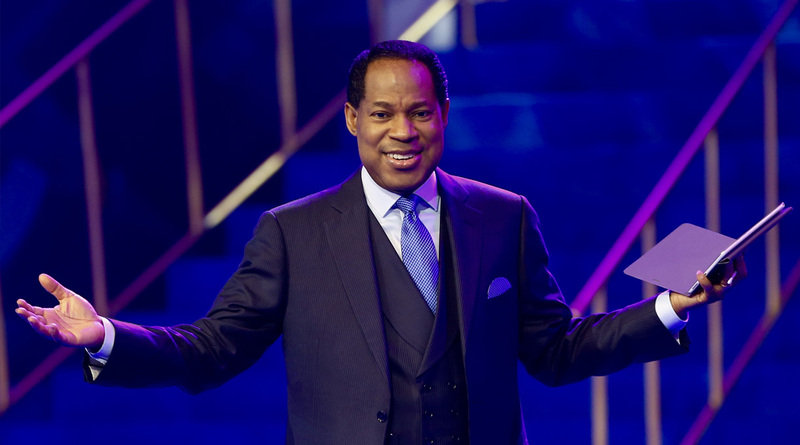 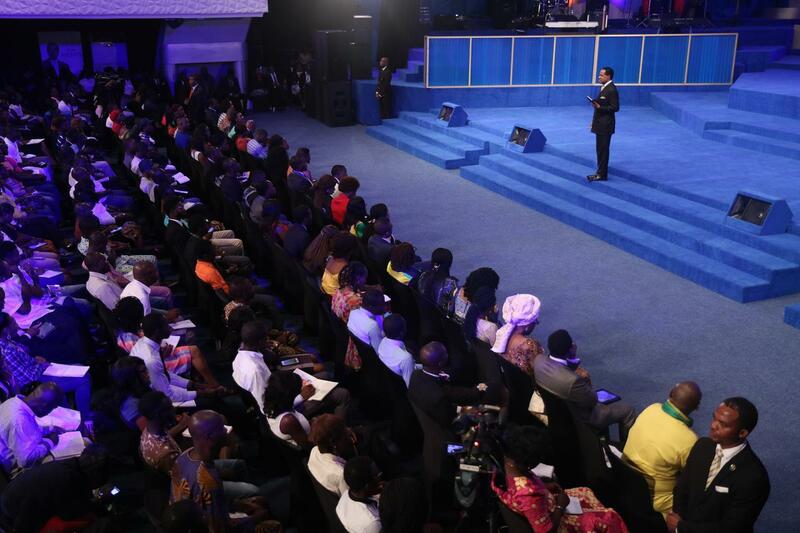 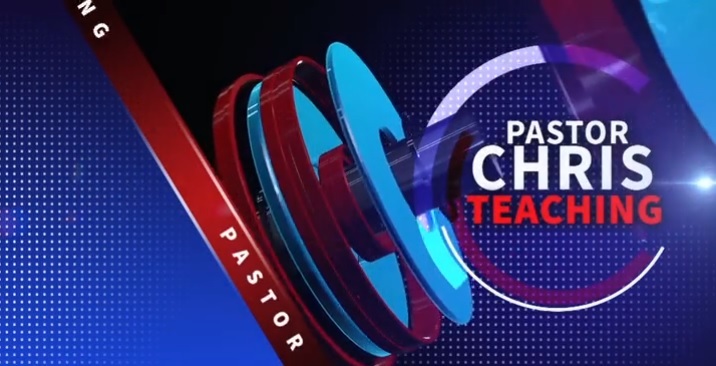 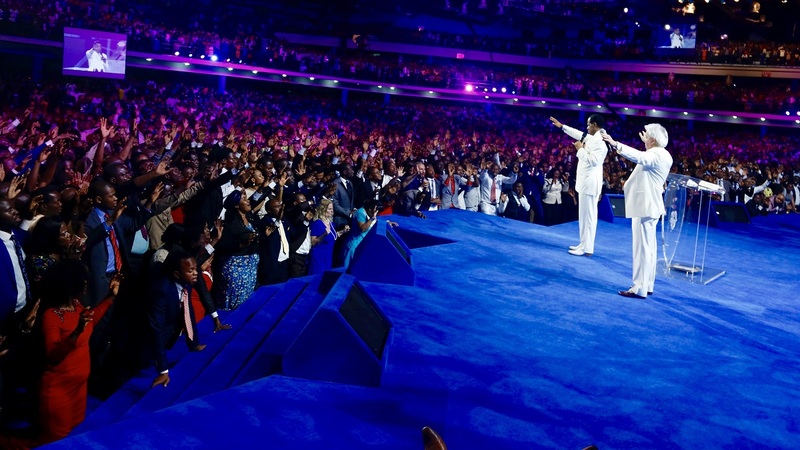 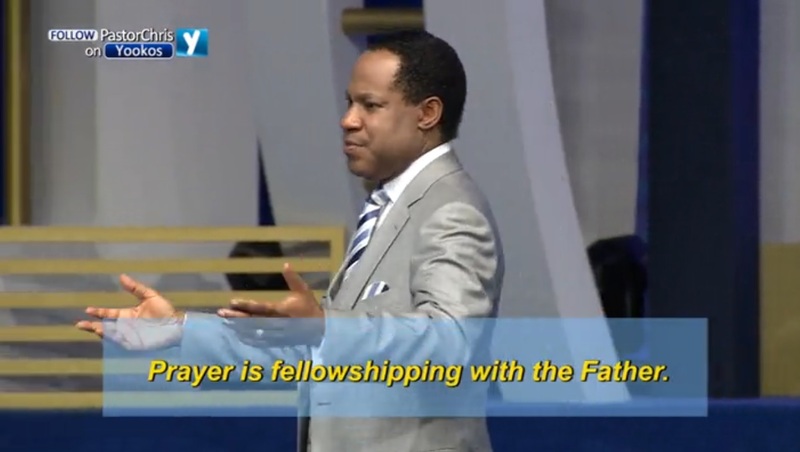 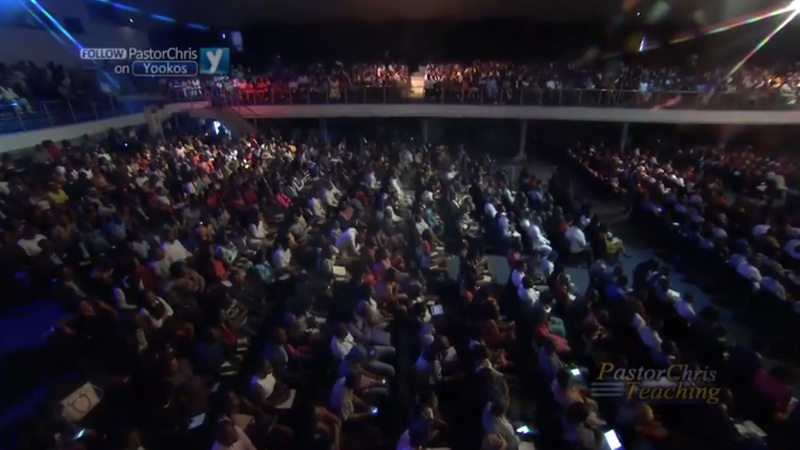 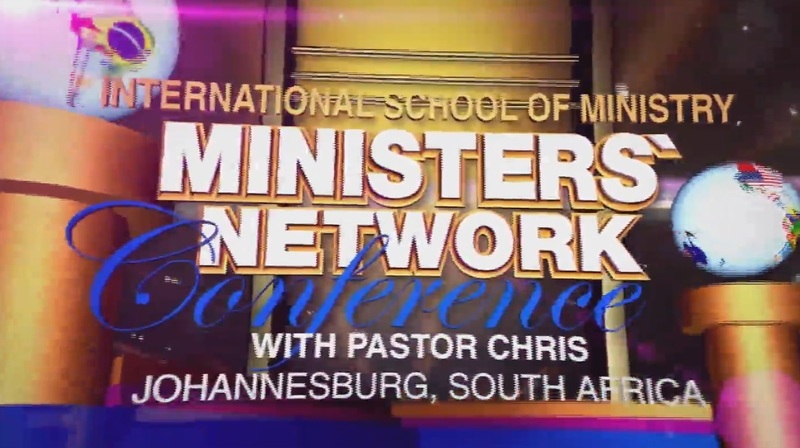 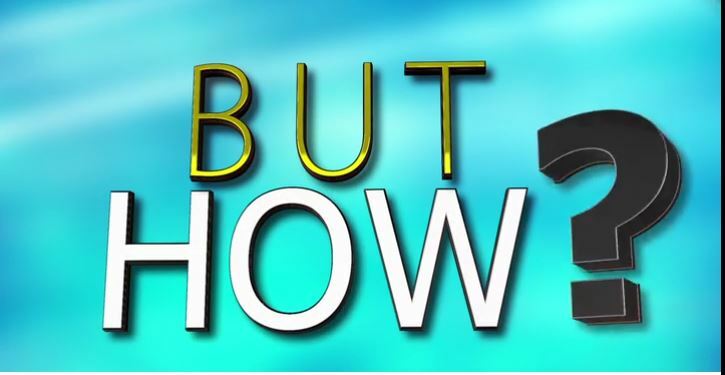 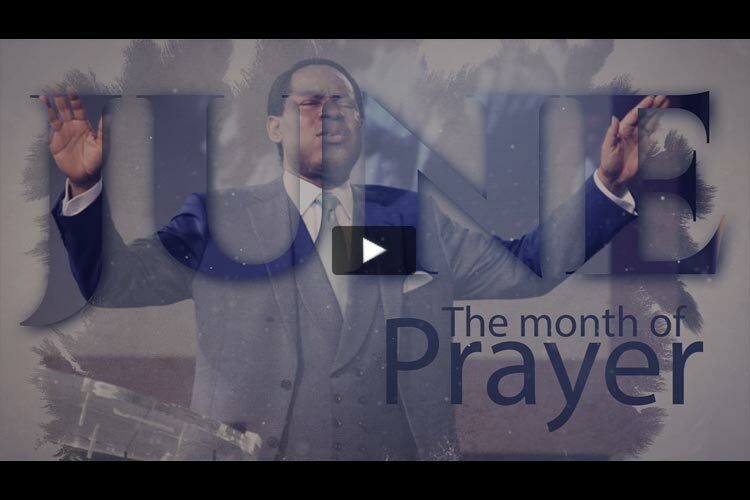 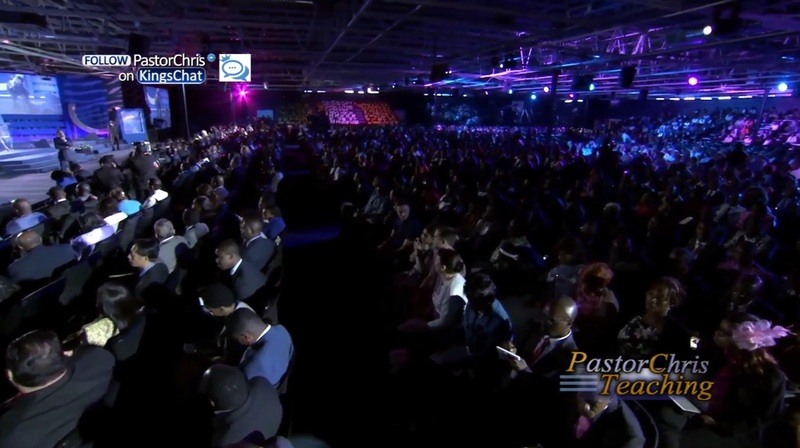 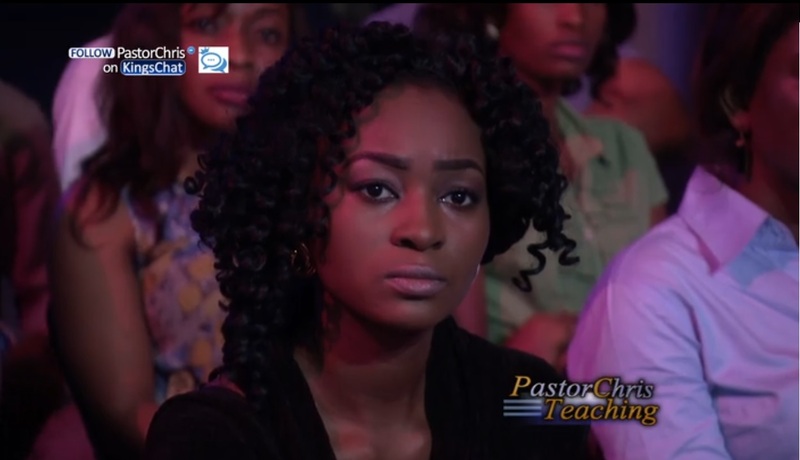 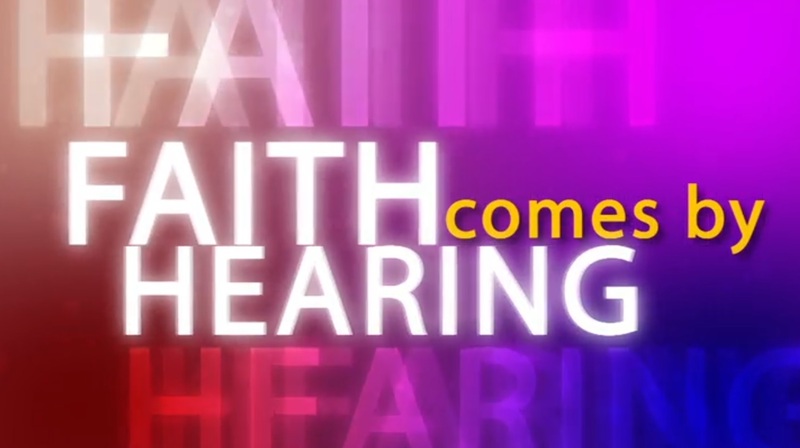 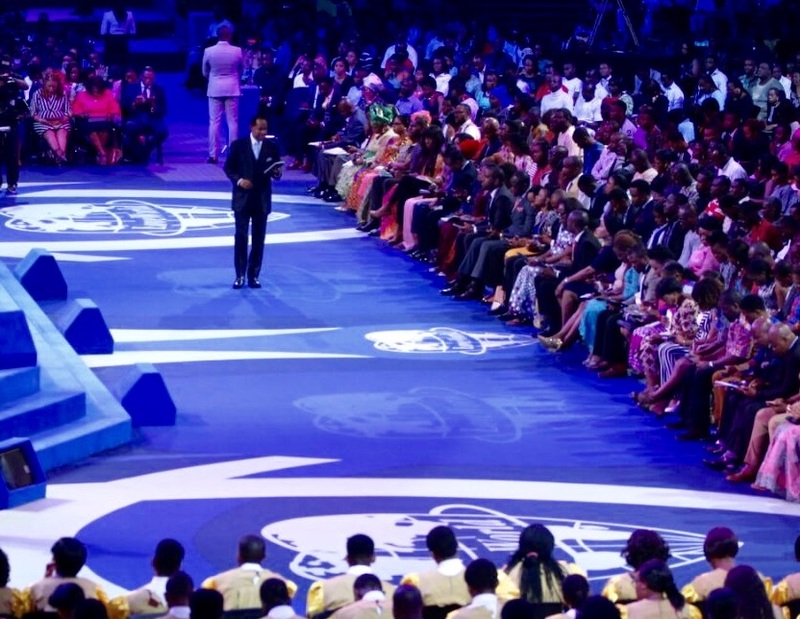 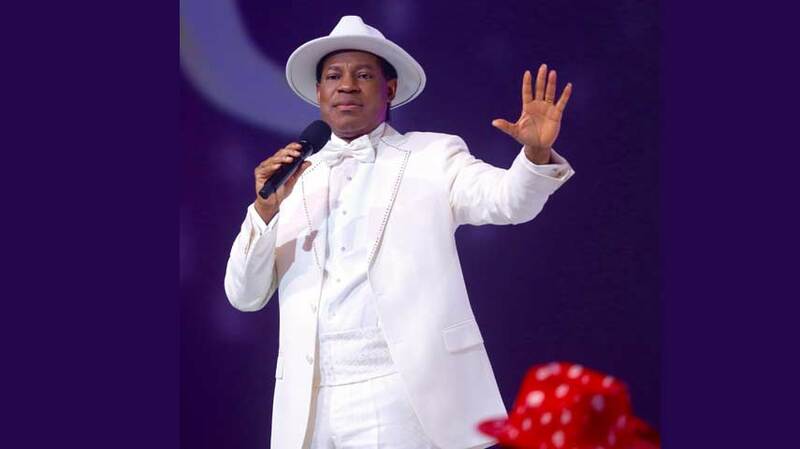 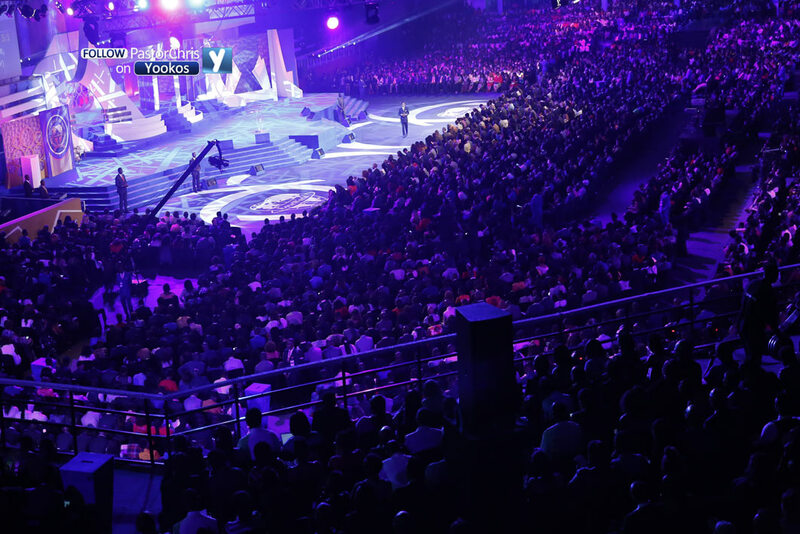 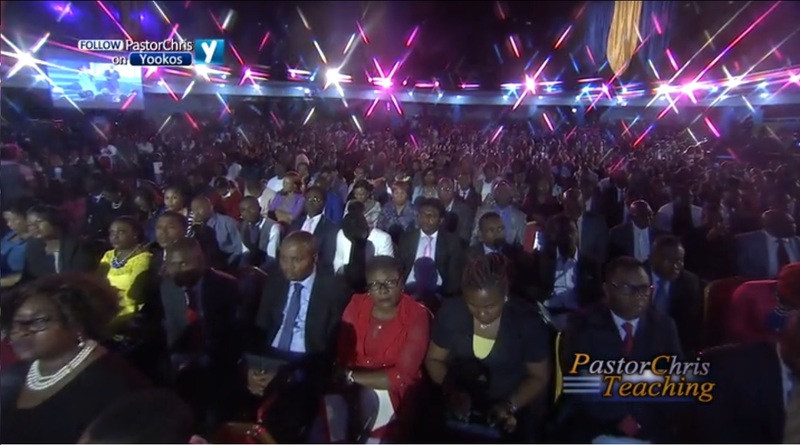 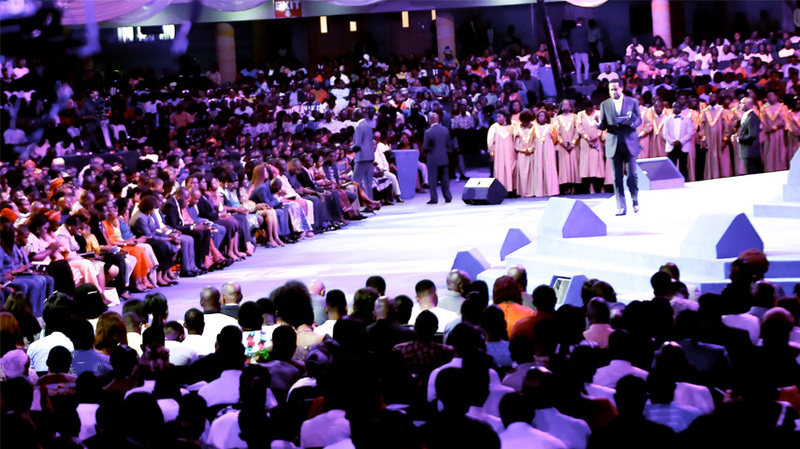 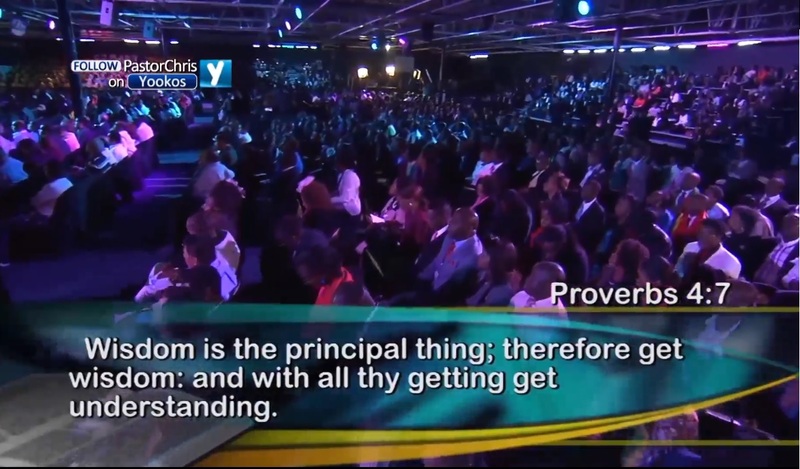 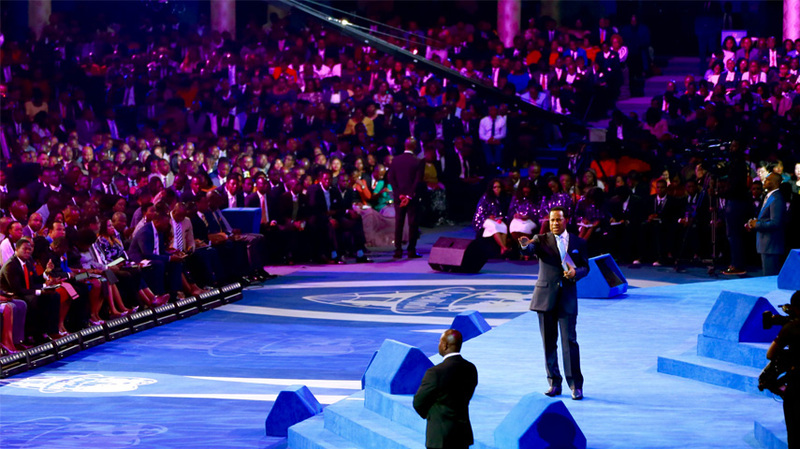 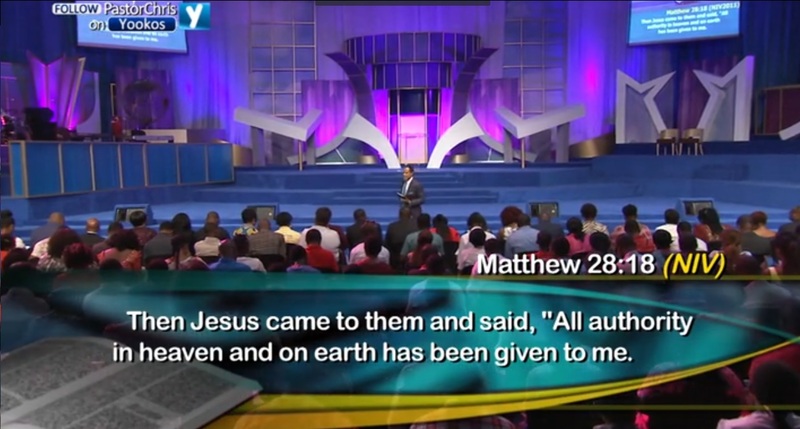 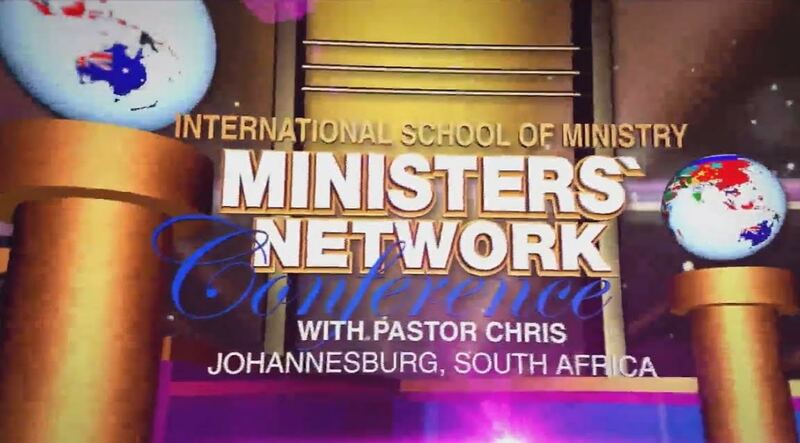 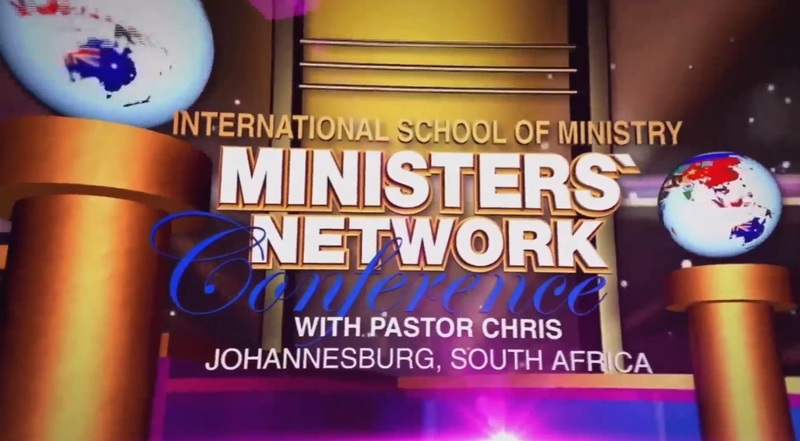 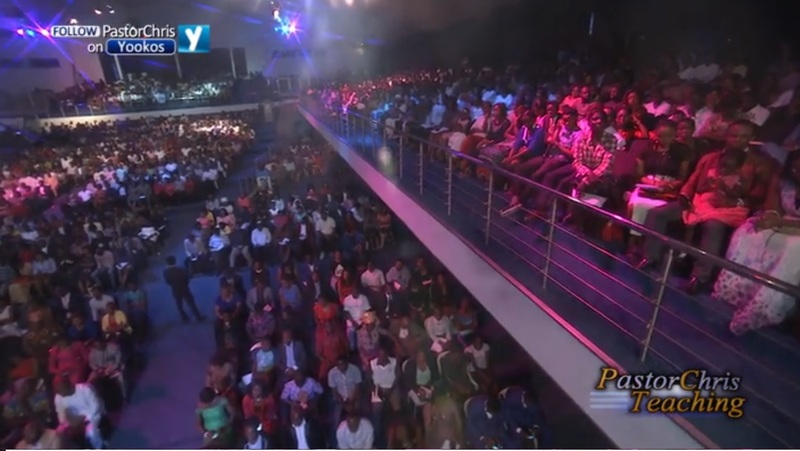 Relive the Moments as Pastor Chris Announces 'the Month of the Shining Light'!